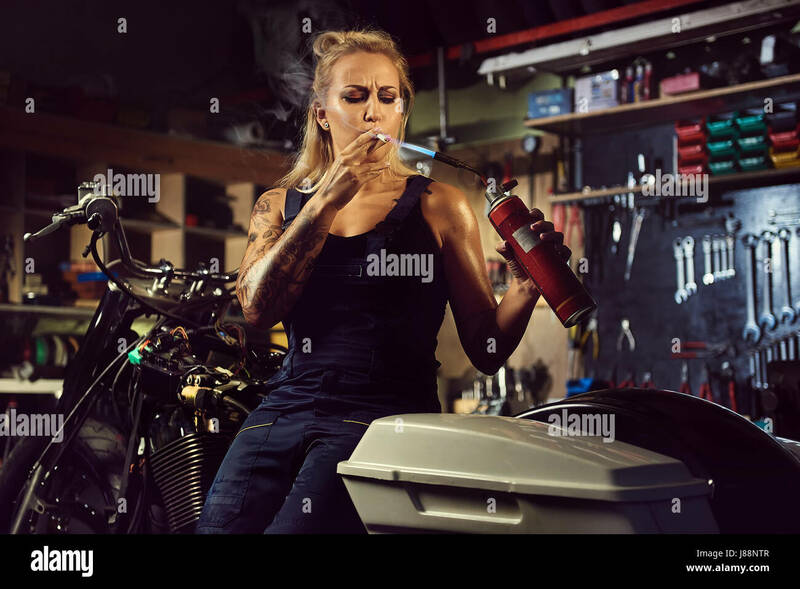 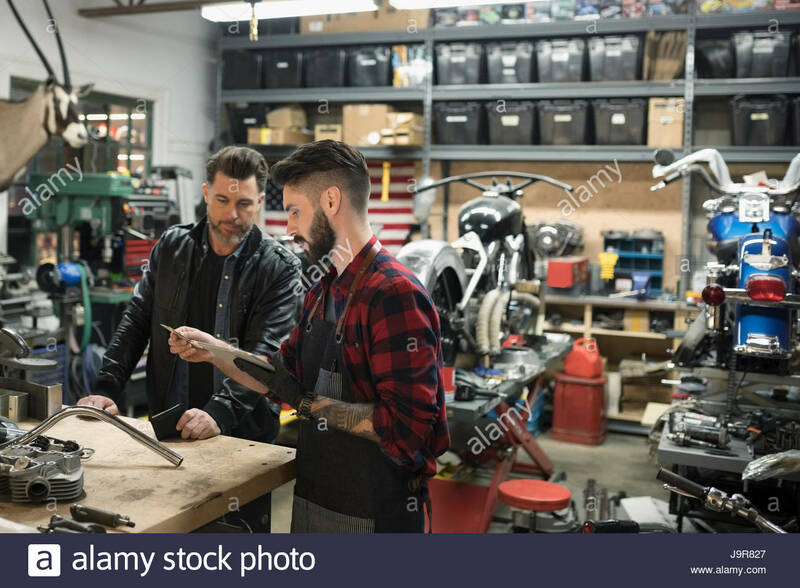 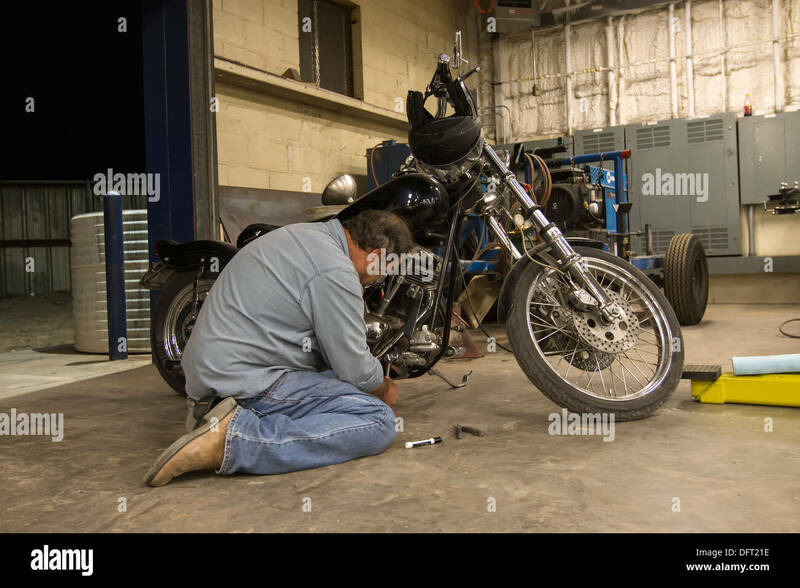 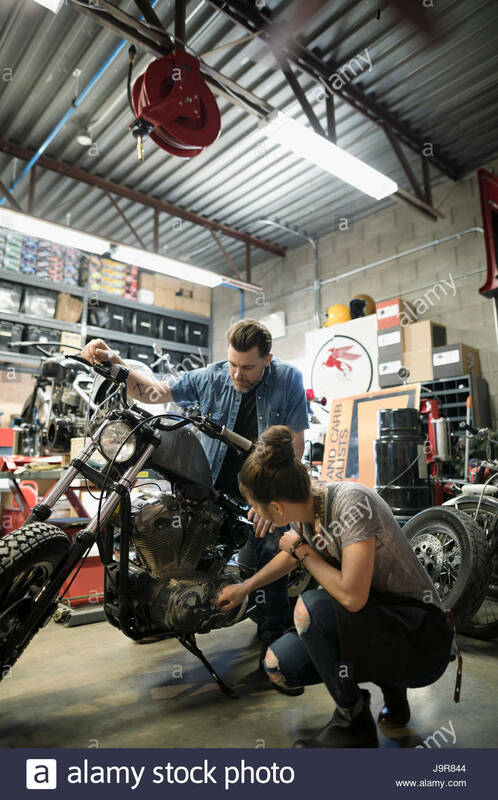 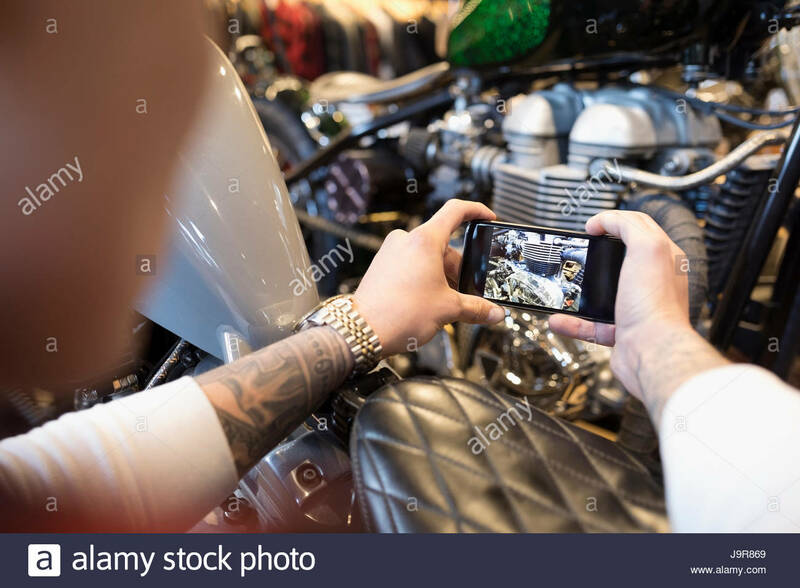 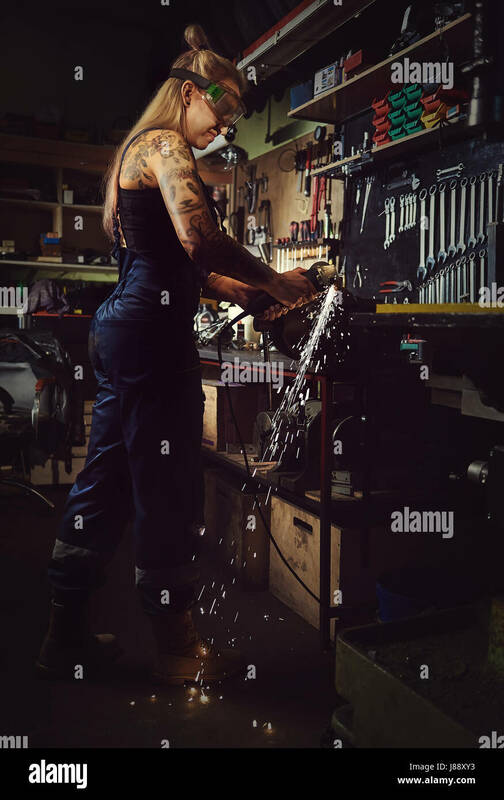 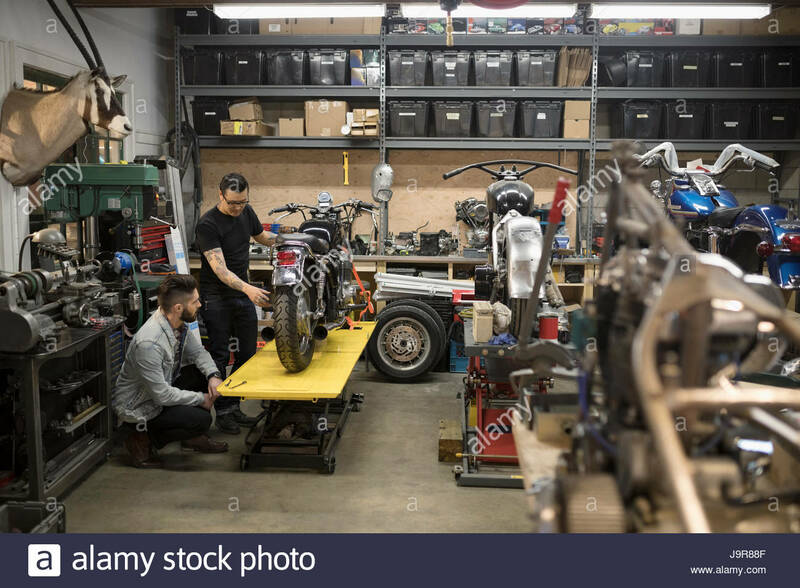 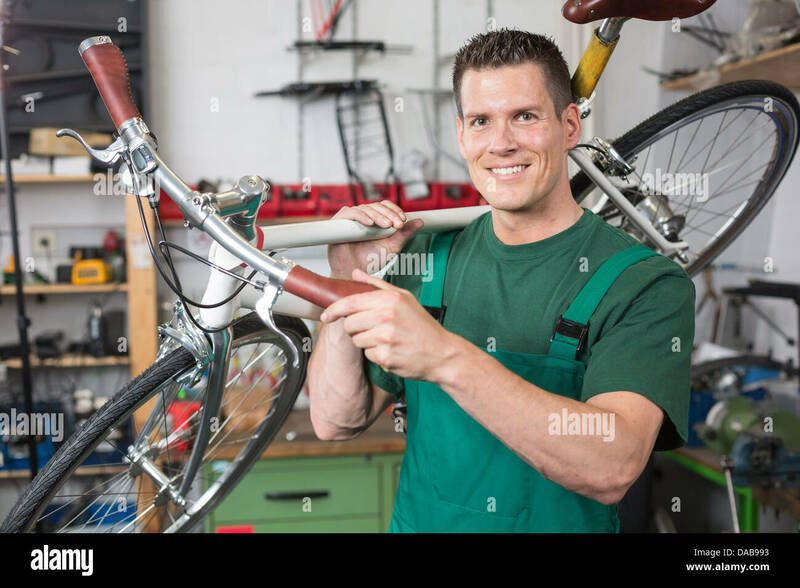 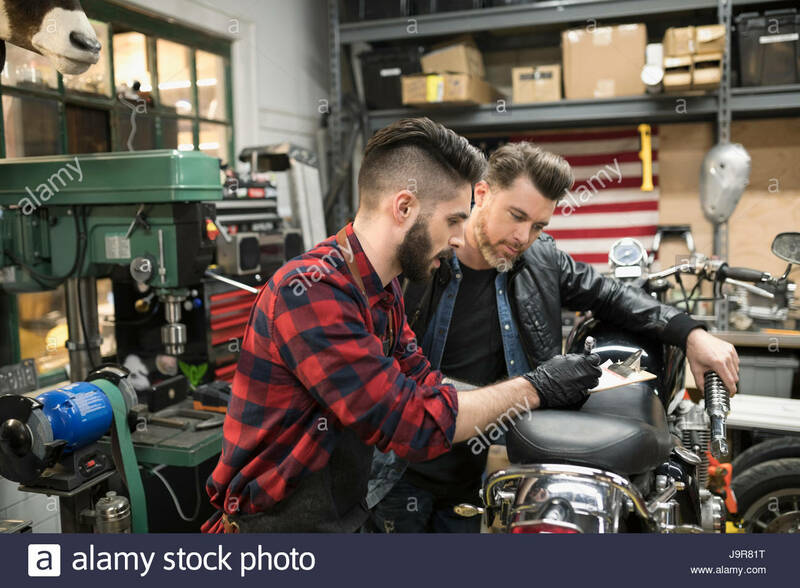 Man working on an American-made motorcycle in a mechanic garage. 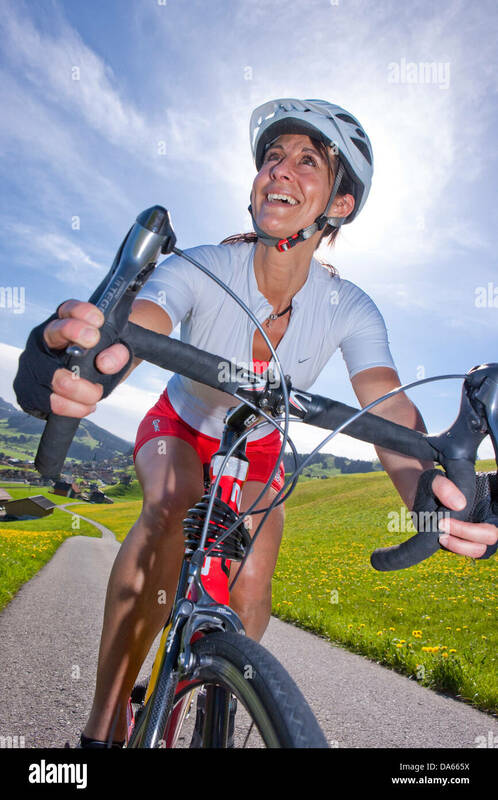 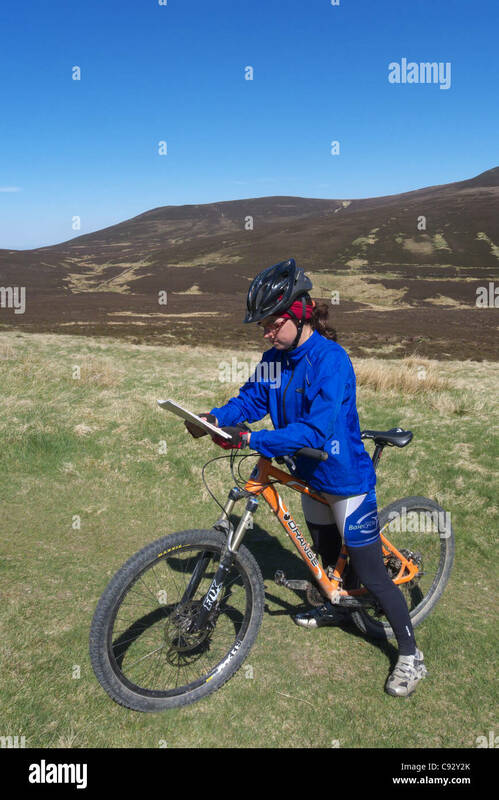 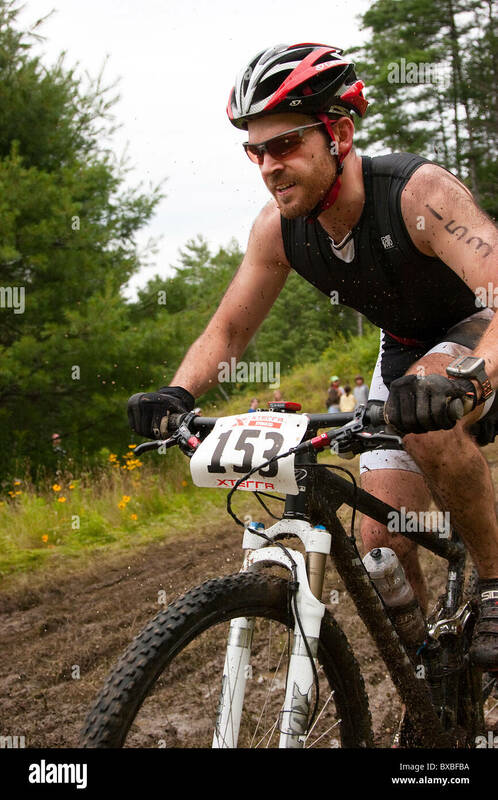 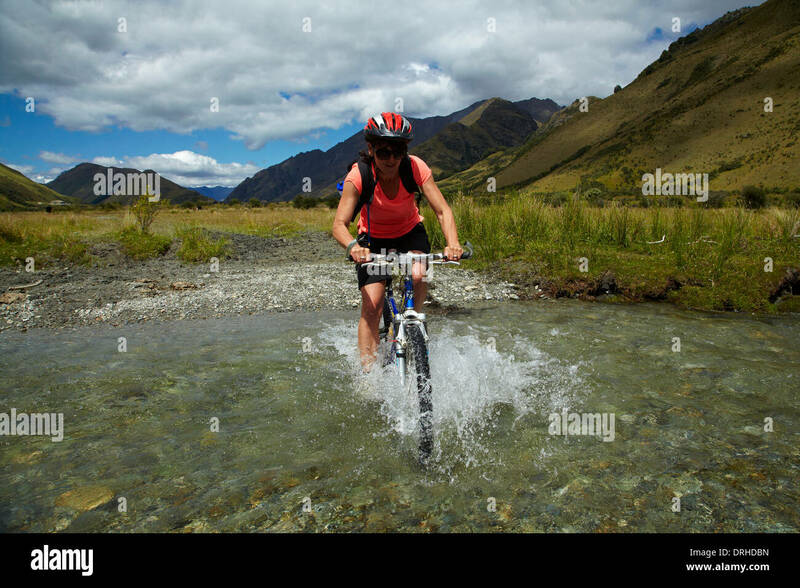 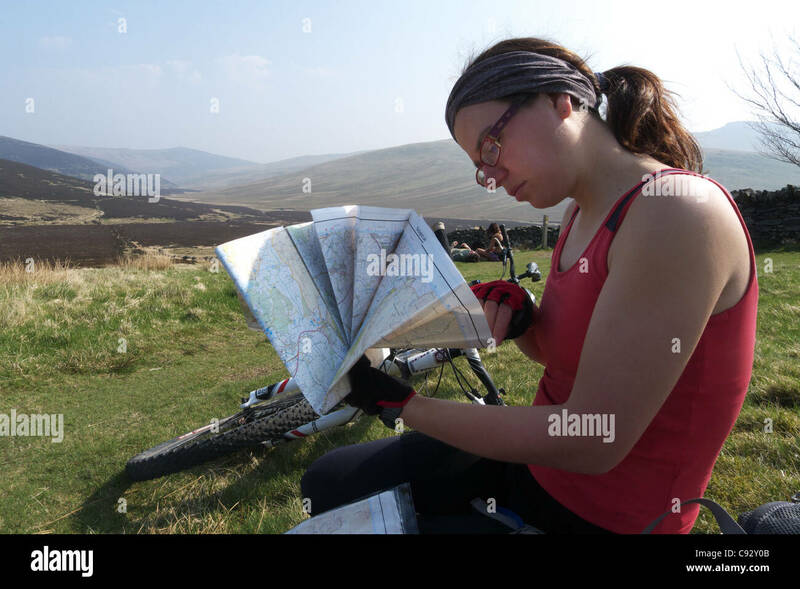 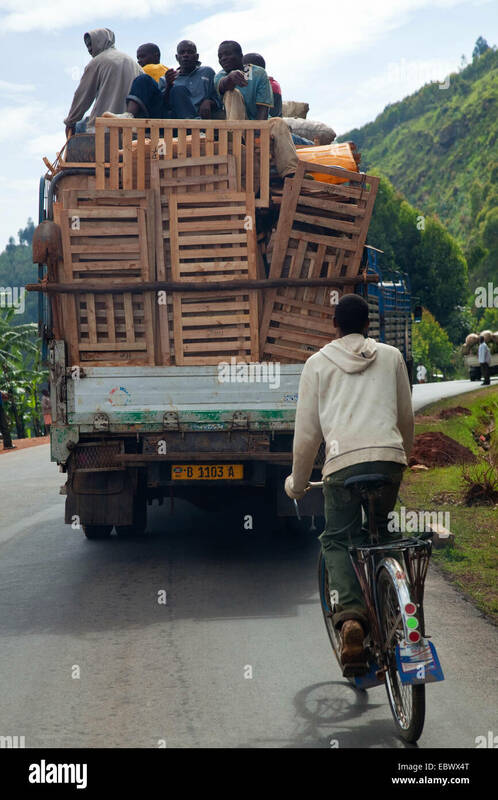 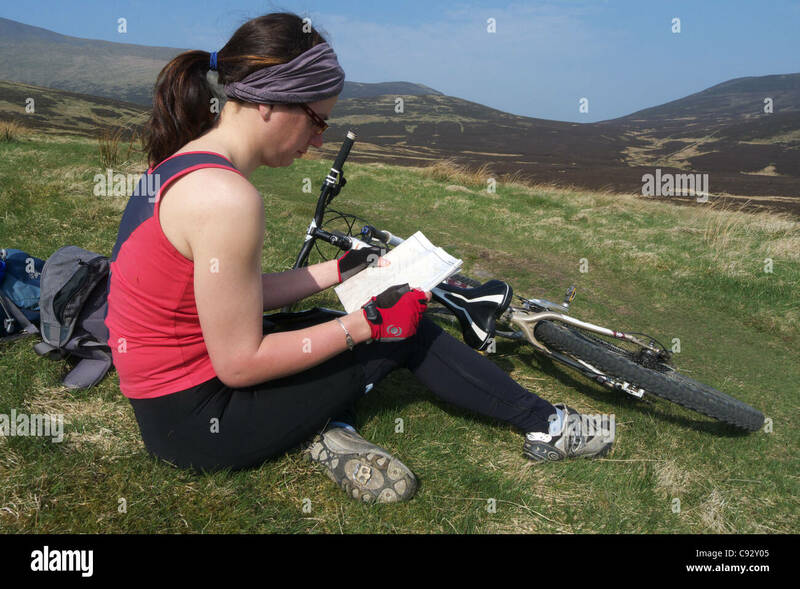 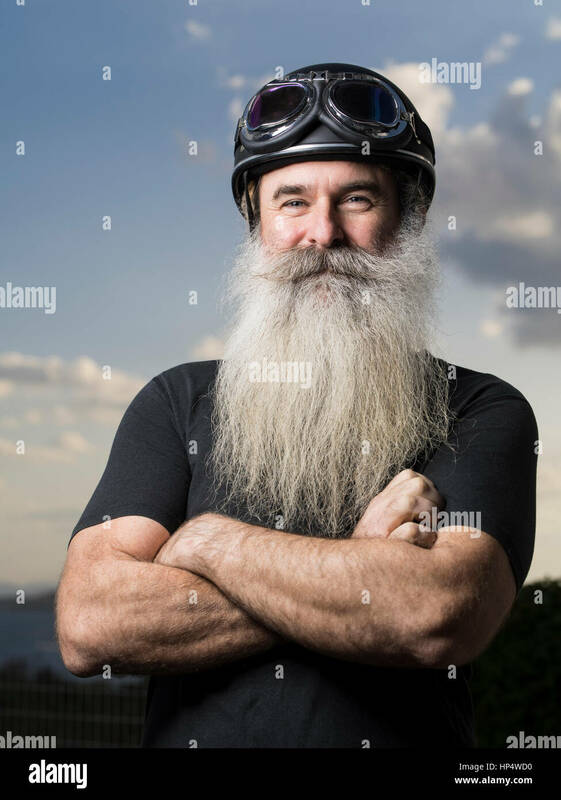 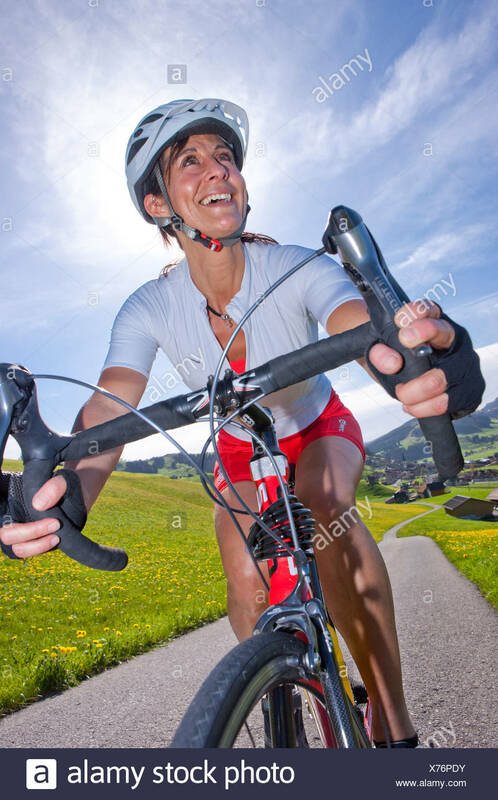 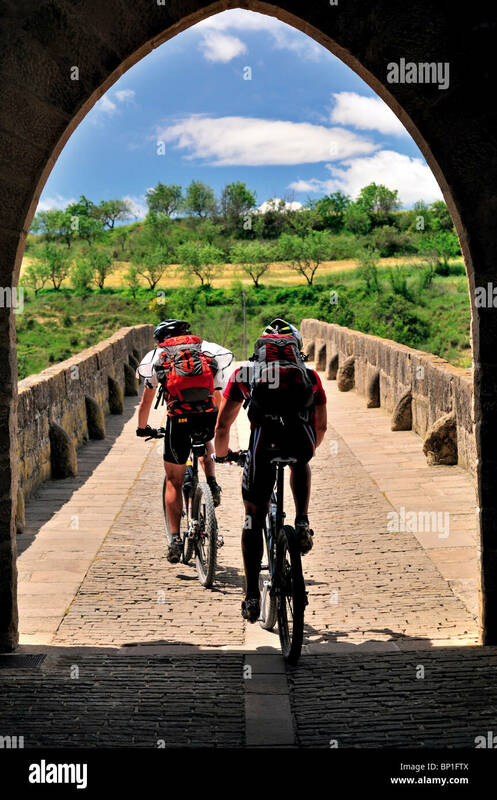 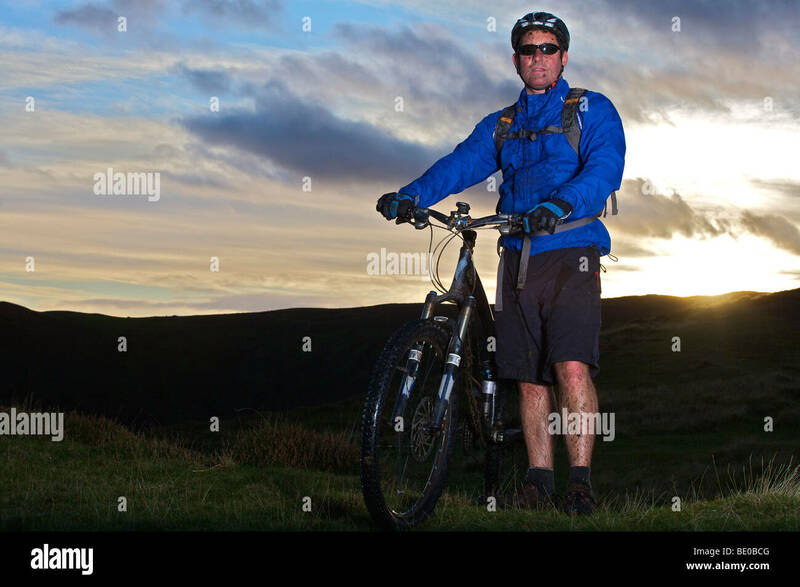 Portrait of a mountain biker. 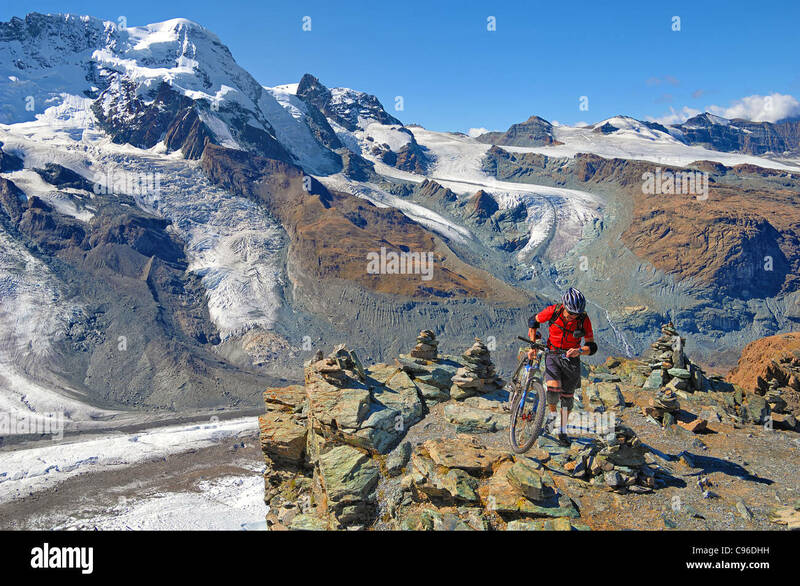 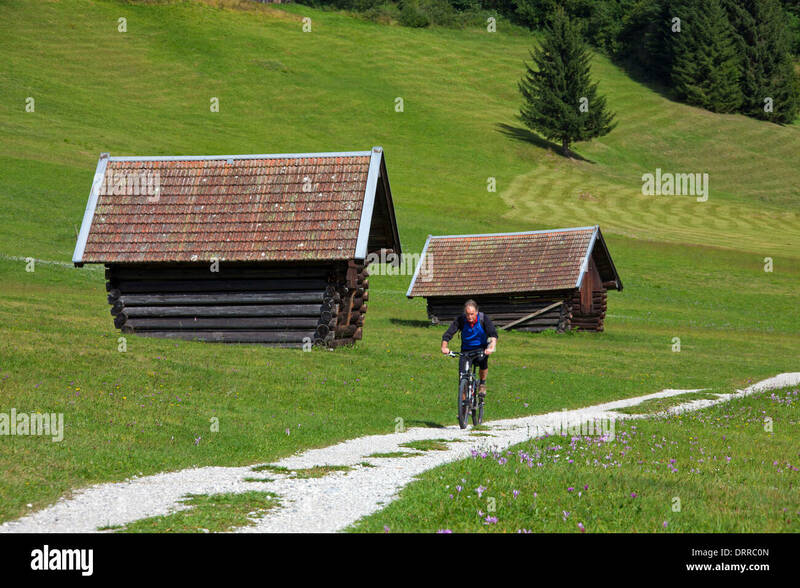 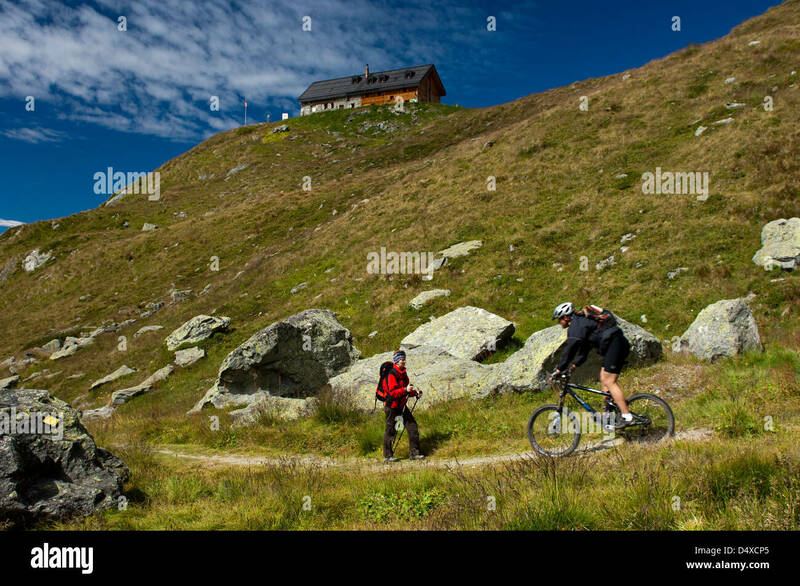 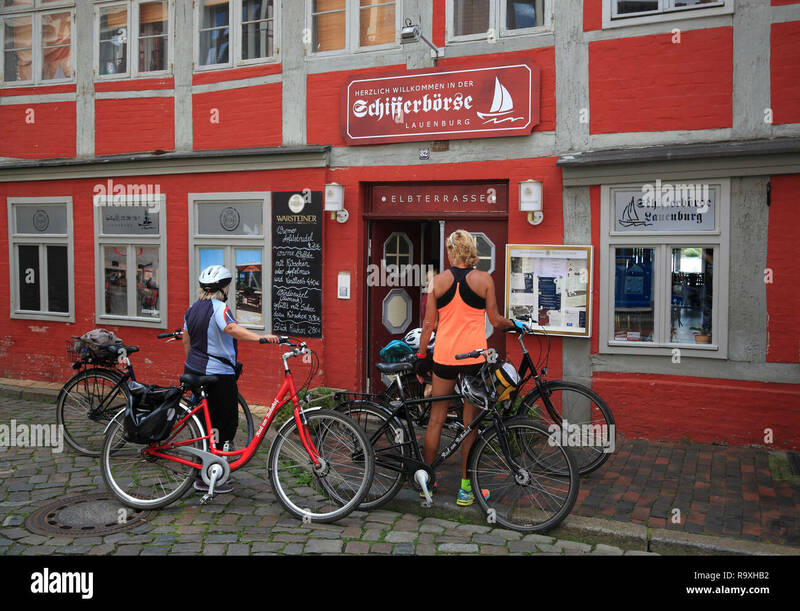 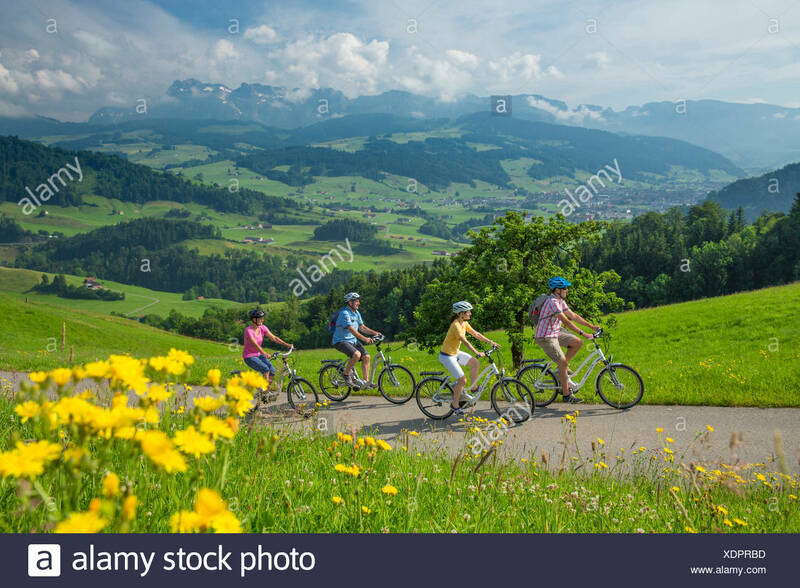 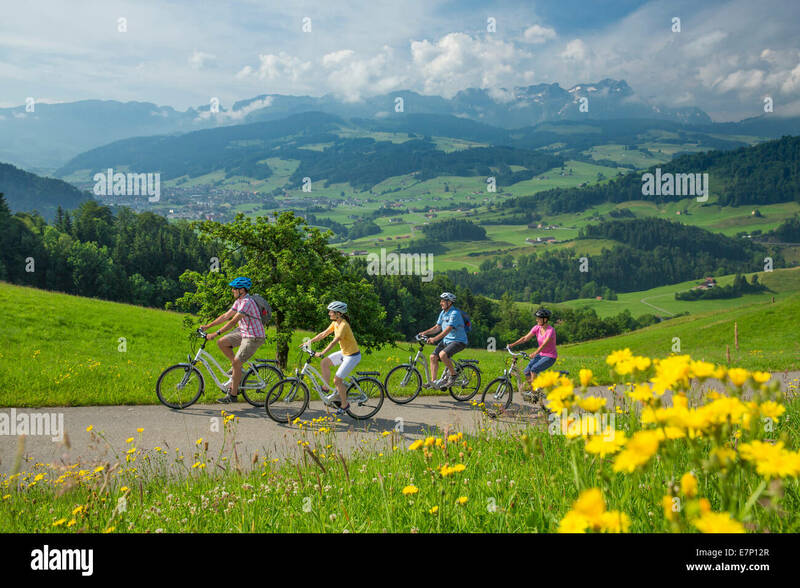 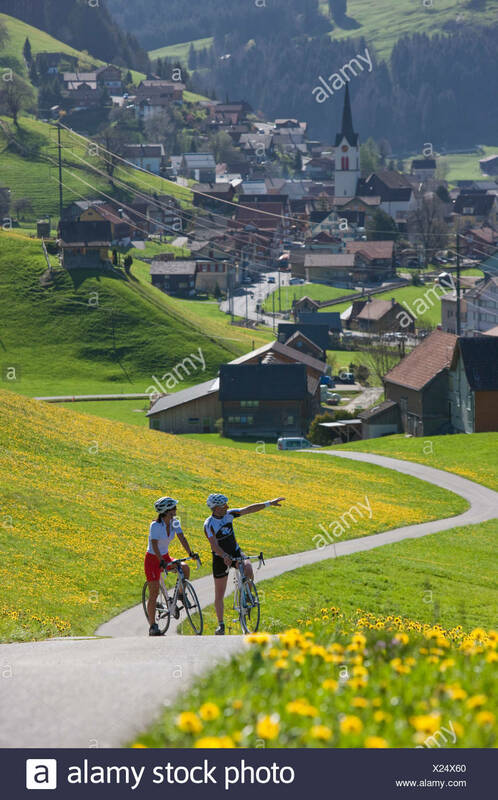 Mountain biker setting off from Rotenboden, 2,815m, down to Zermatt, in Swizerland. 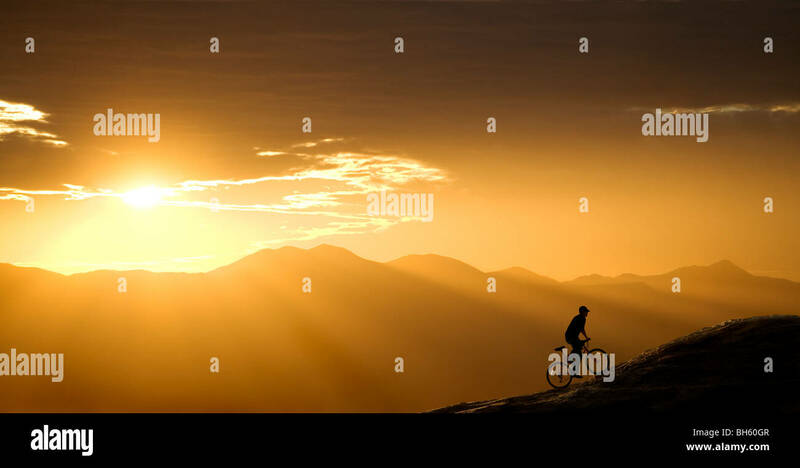 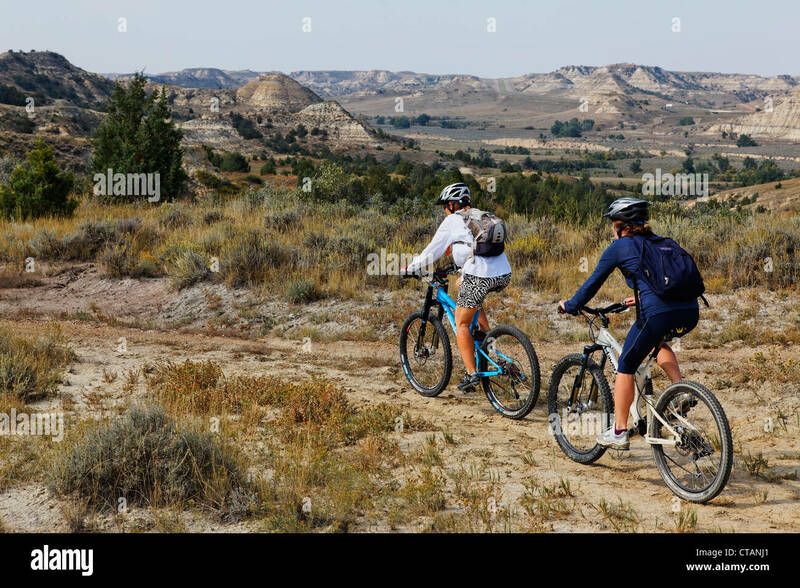 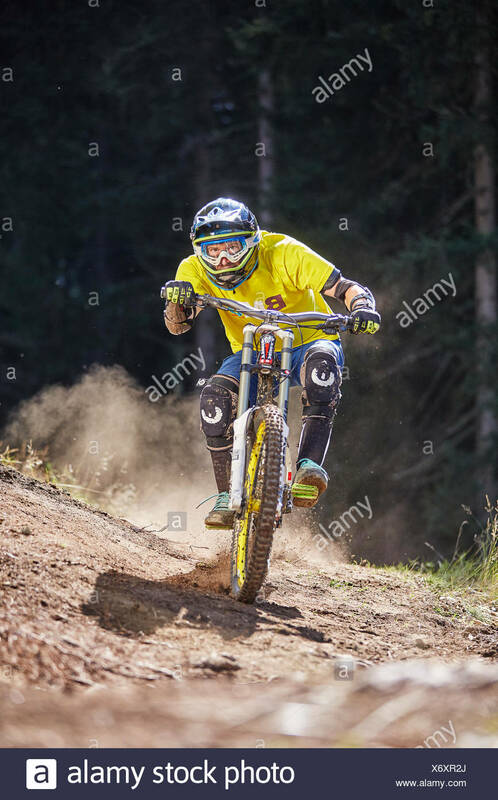 Mountain biker rides up a hill at sunset. 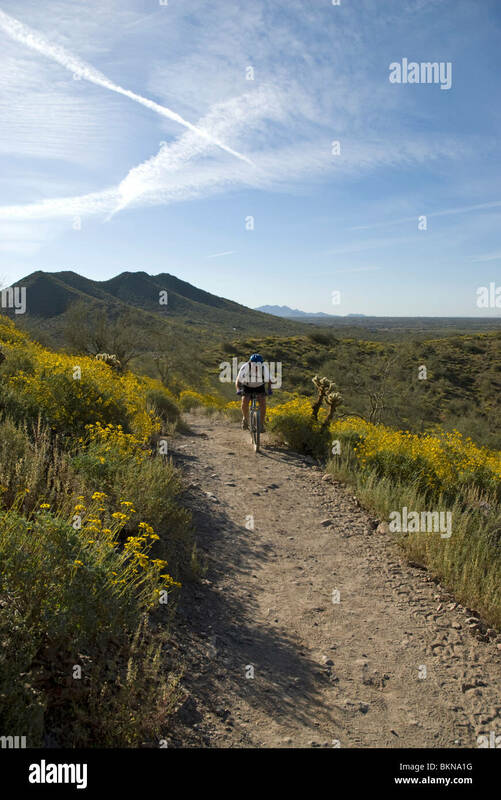 This one is in Arizona, just west of Tucson. 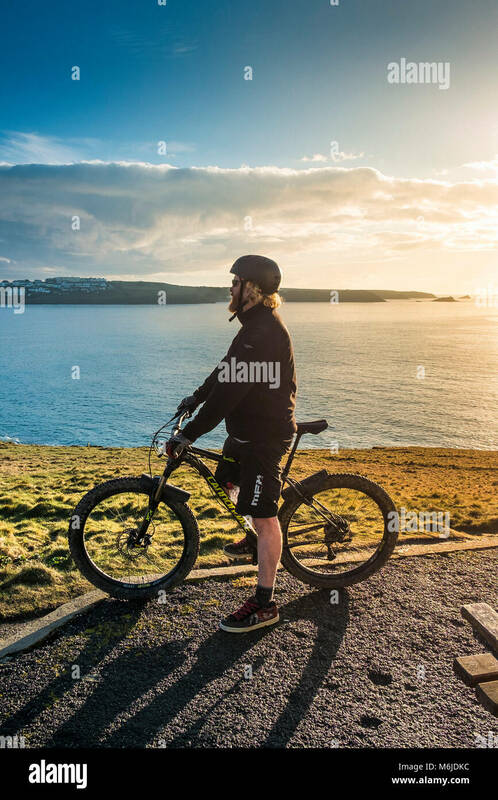 A mountain biker at the top of Towan Head in Newquay Cornwall. 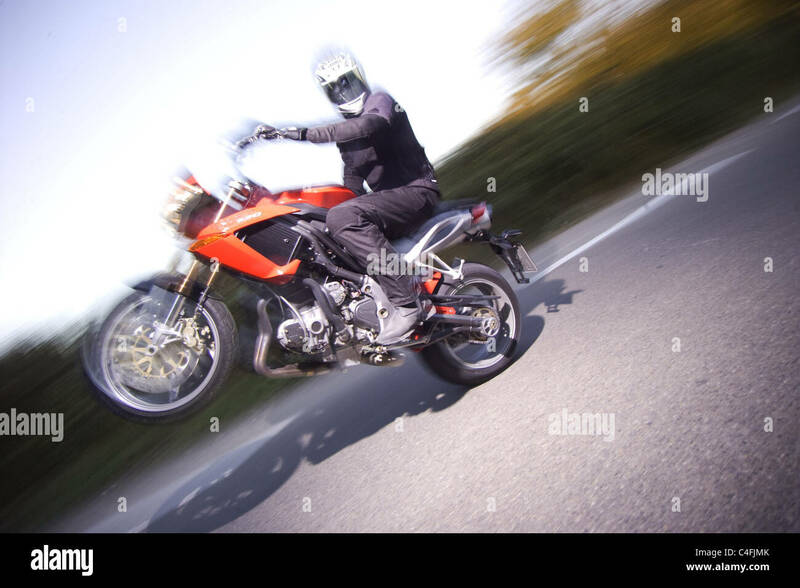 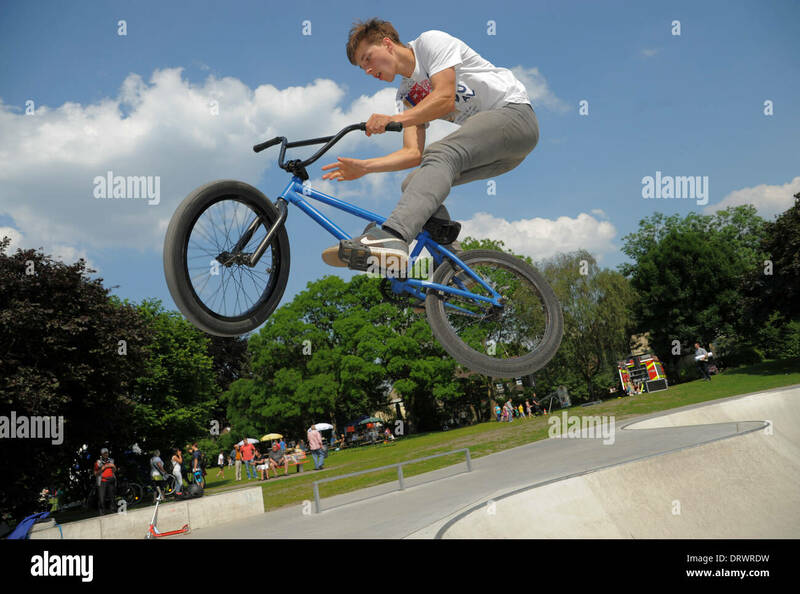 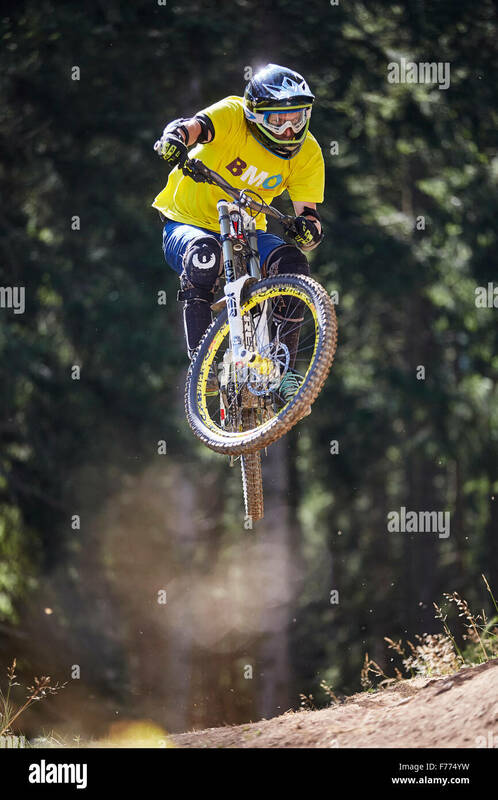 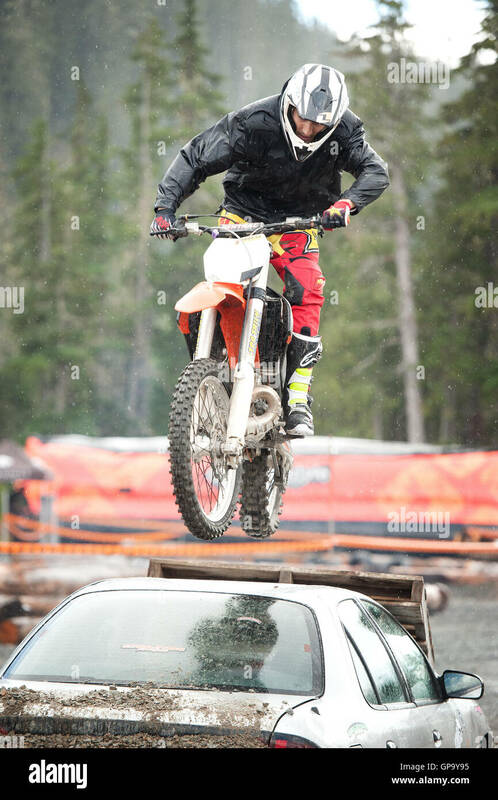 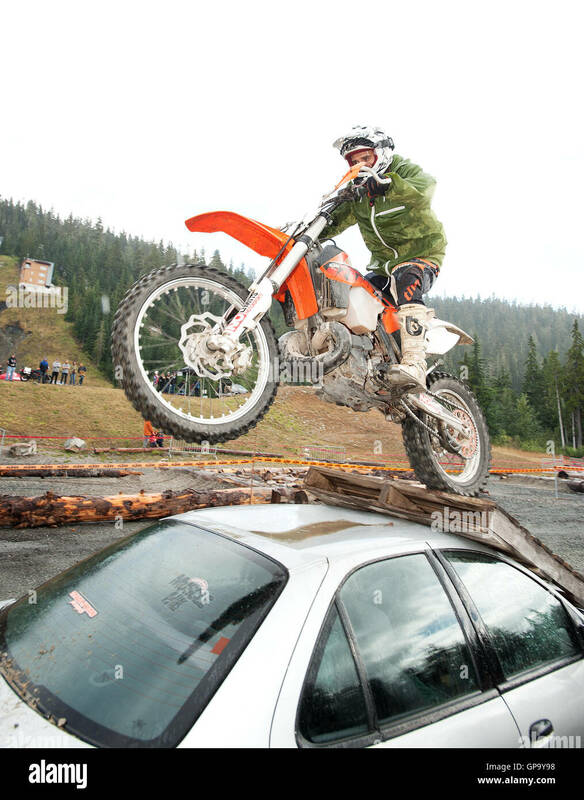 A young biker jumps with his bike at an urban biking park. 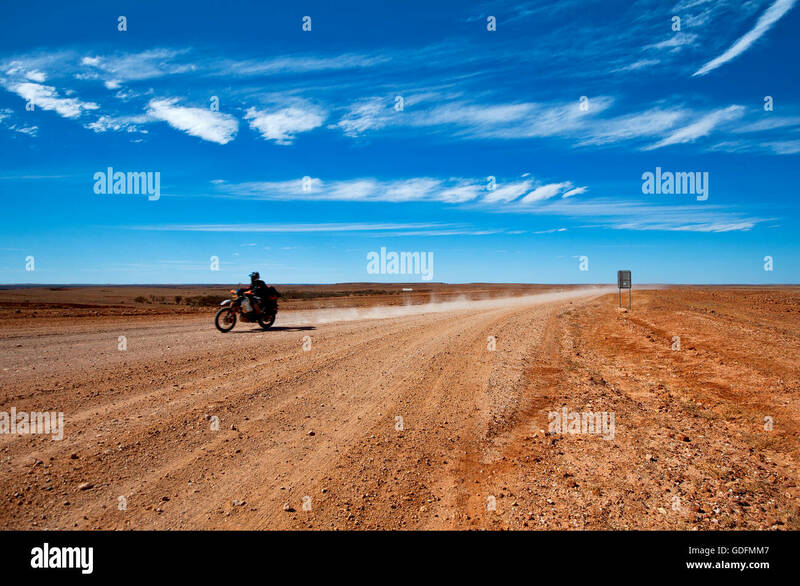 Biker on a desert track in Queensland outback. 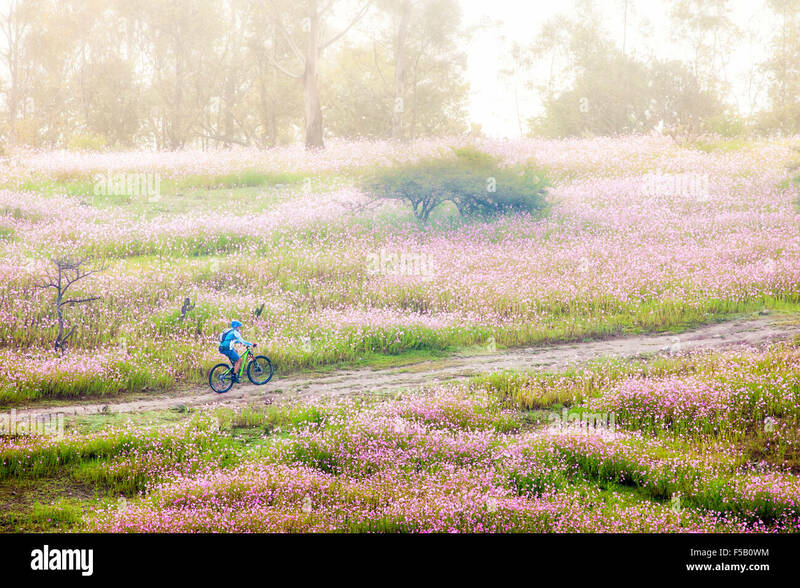 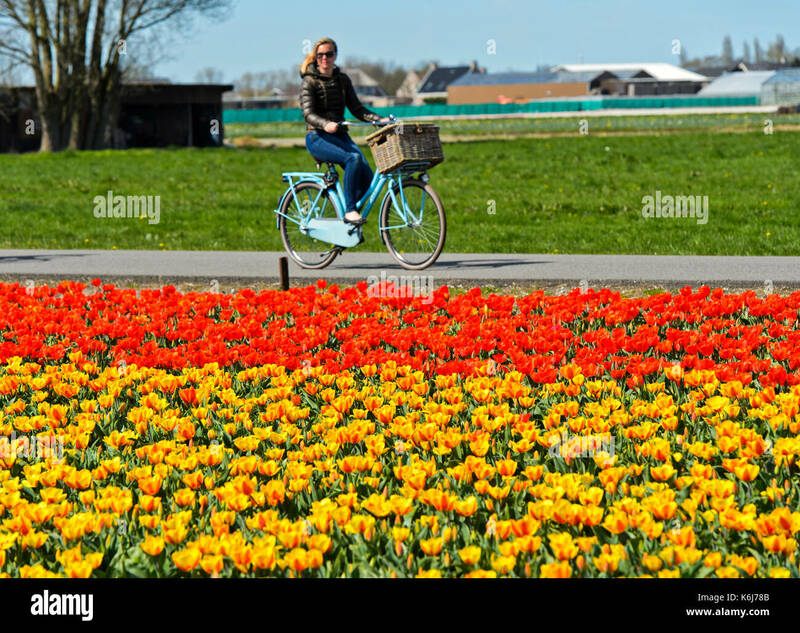 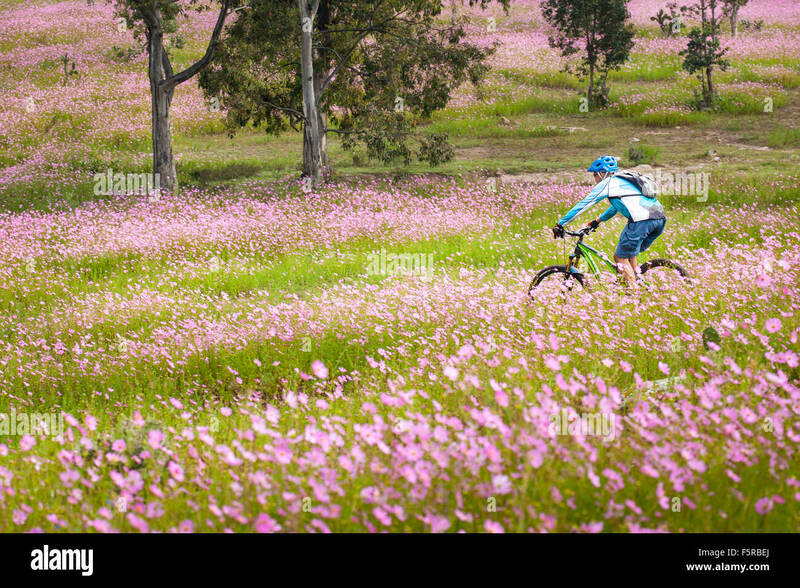 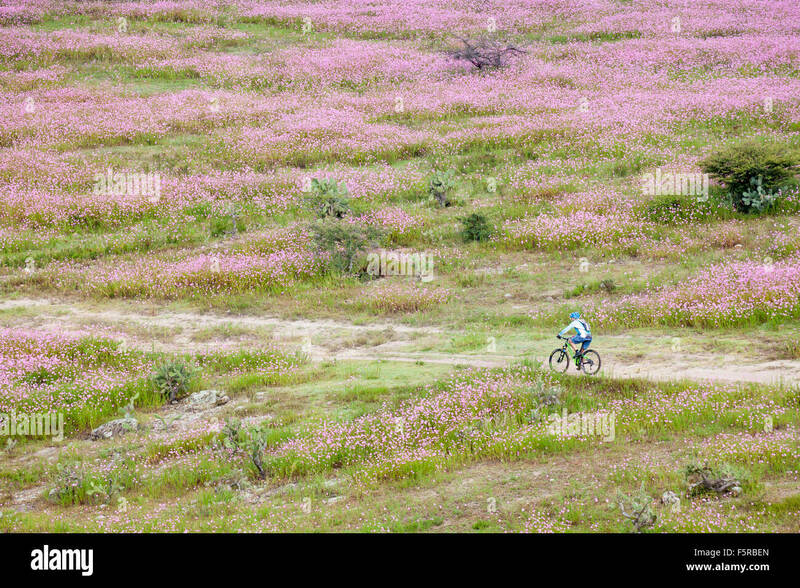 Mountain biker rides through fields of wild cosmos flowers near Morelia, Michoacan, Mexico. 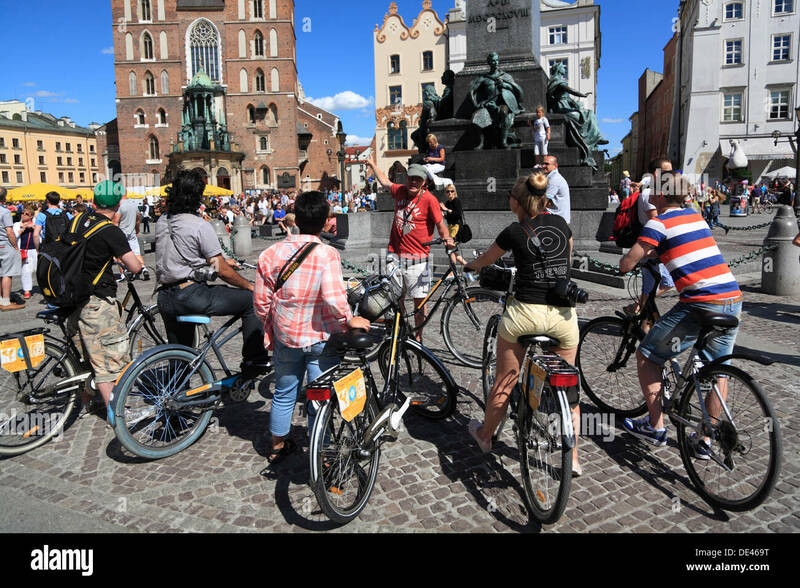 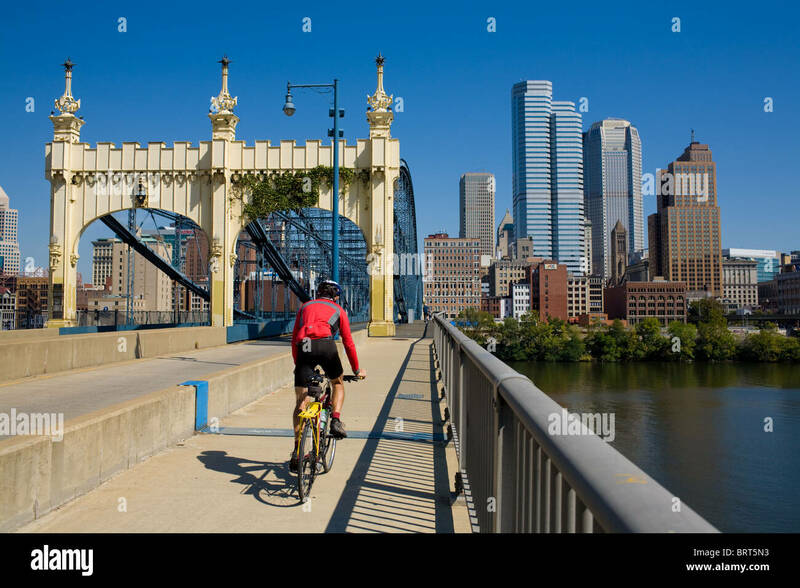 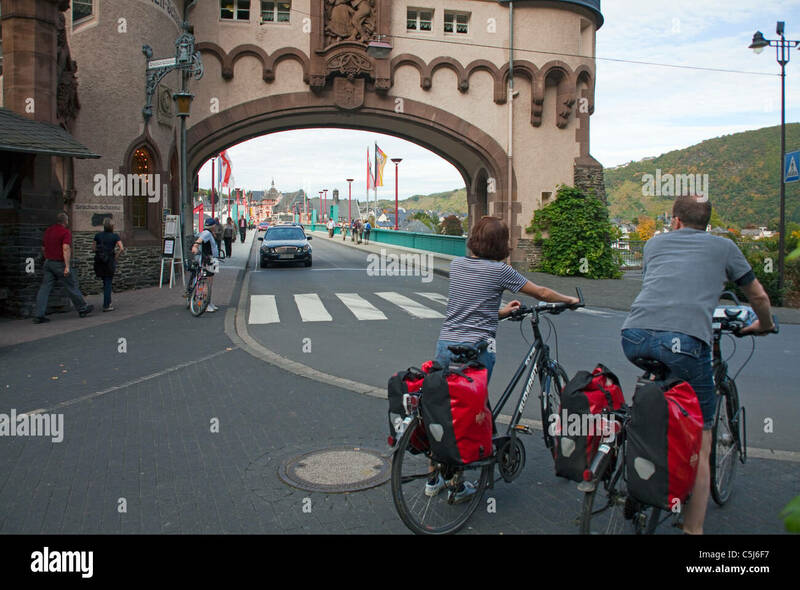 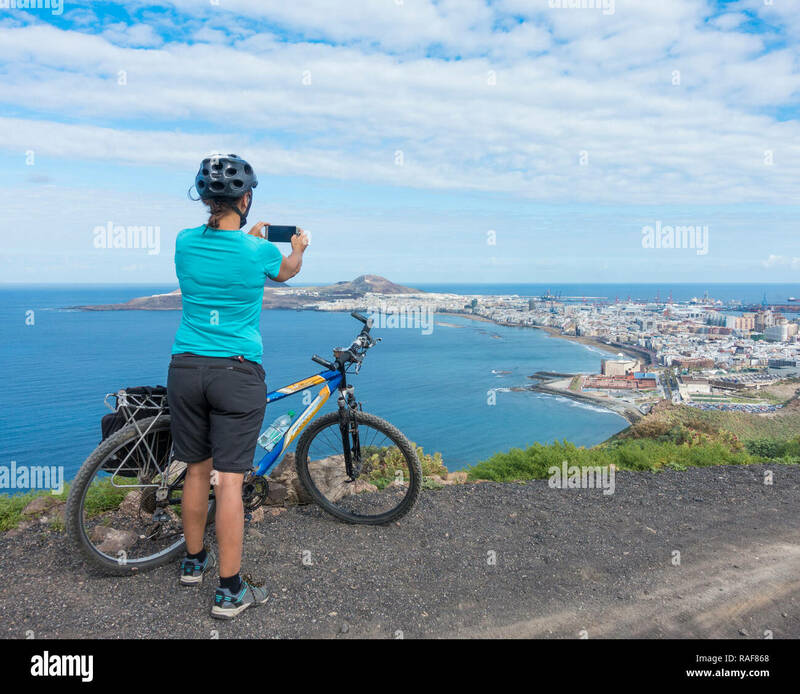 BIKER RIDING A RED DUCATI ON THE CORNICHE D'OR, A RENOWNED DRIVE FOR ITS SPECTACULAR BEAUTY. 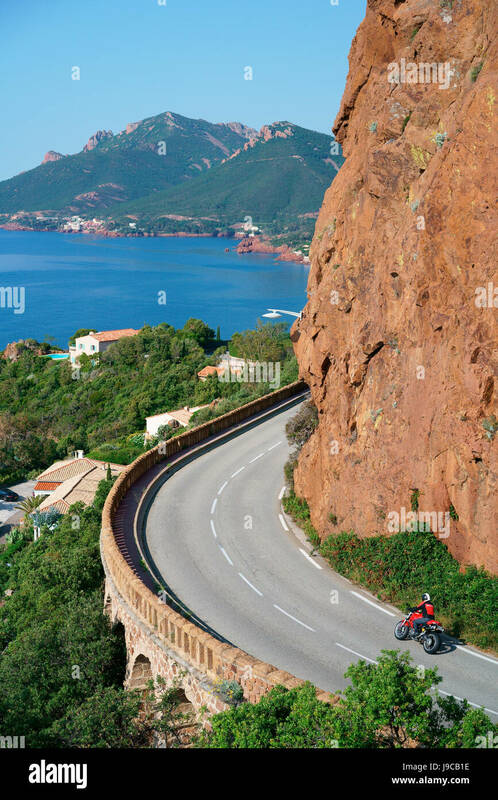 Théoule-sur-Mer, Esterel Massif, French Riviera, France. 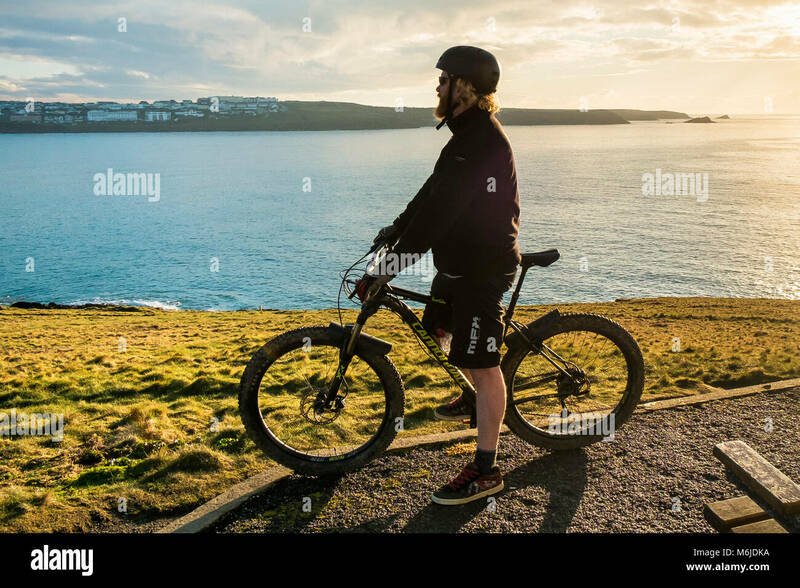 A mountain biker standing on the top of Towan Head in Newquay Cornwall. 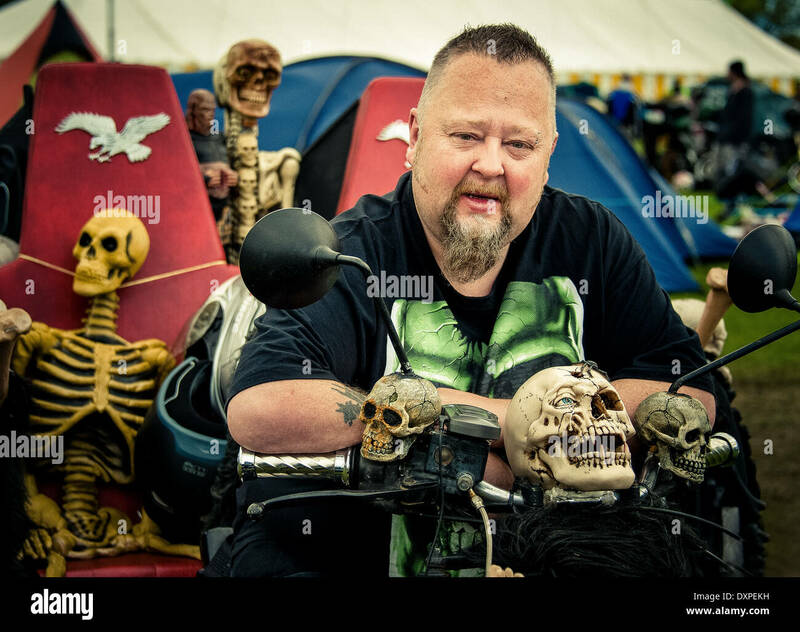 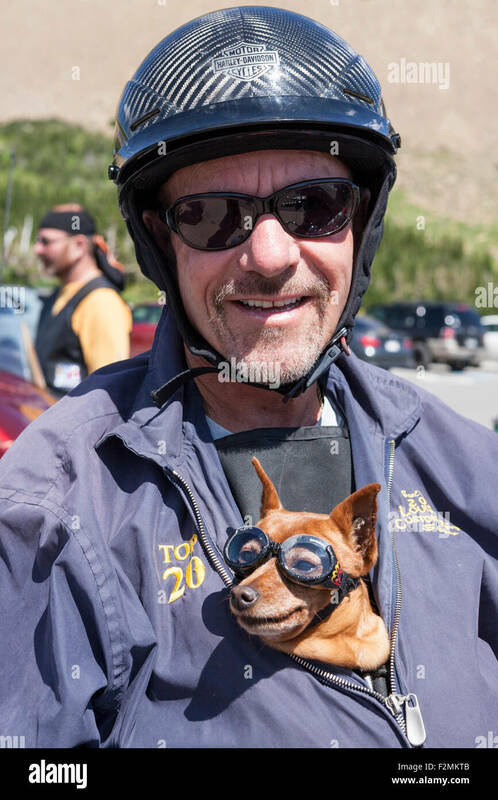 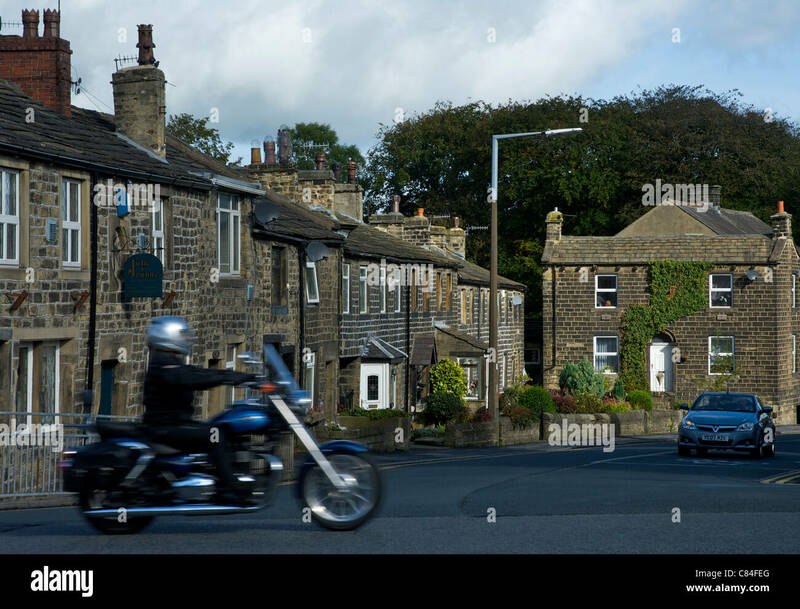 Harley-Davidson helmeted biker and his biker Chihuahua. 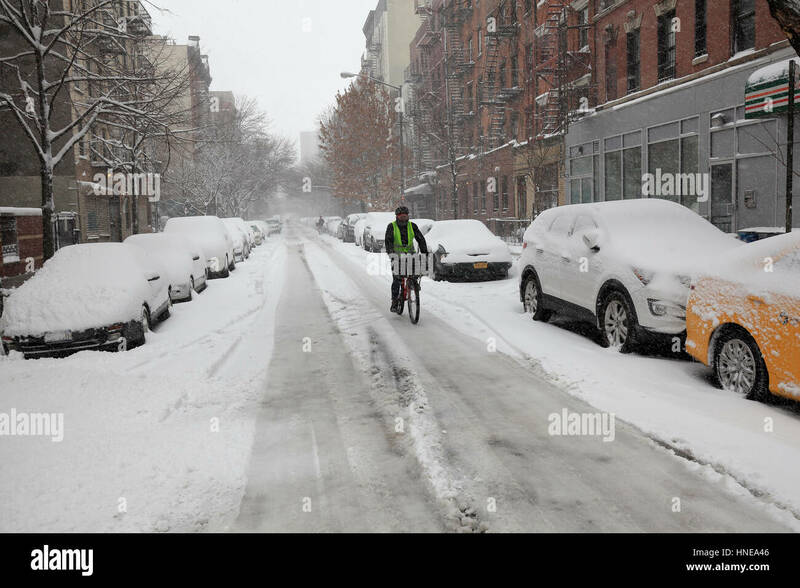 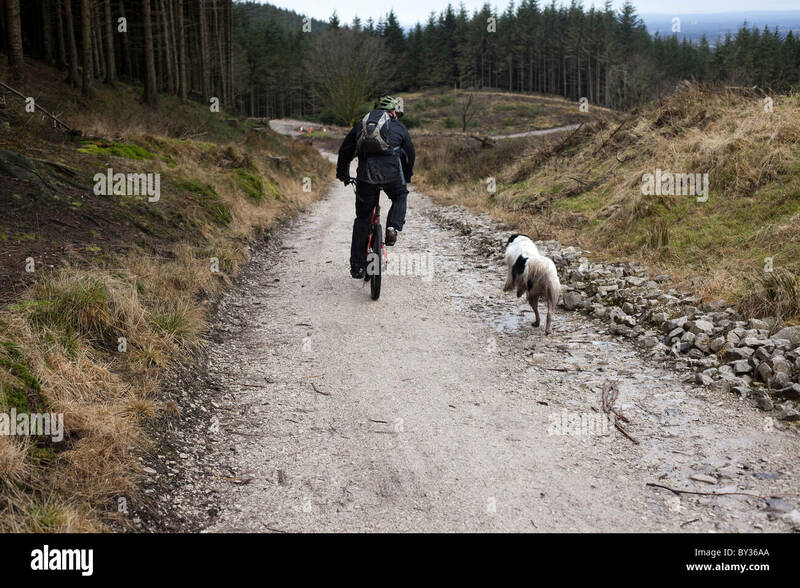 The dog is safely tucked into his master's jacket and wearing goggles. 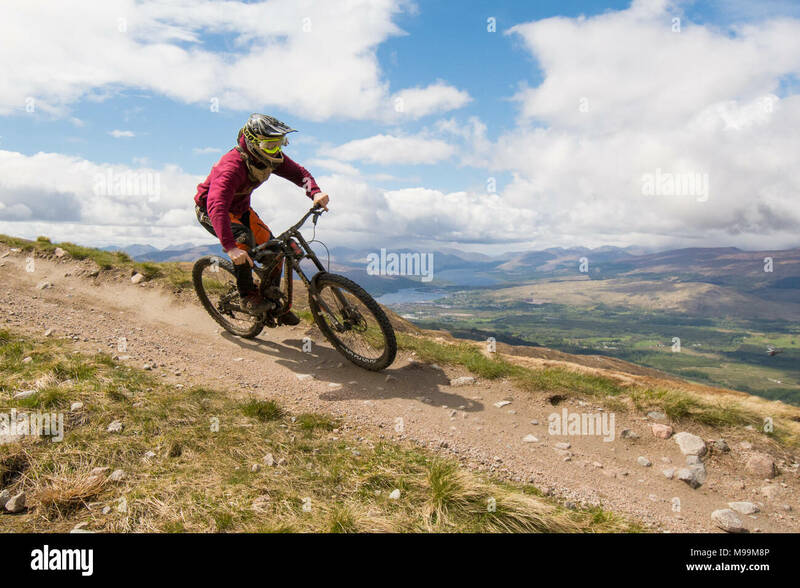 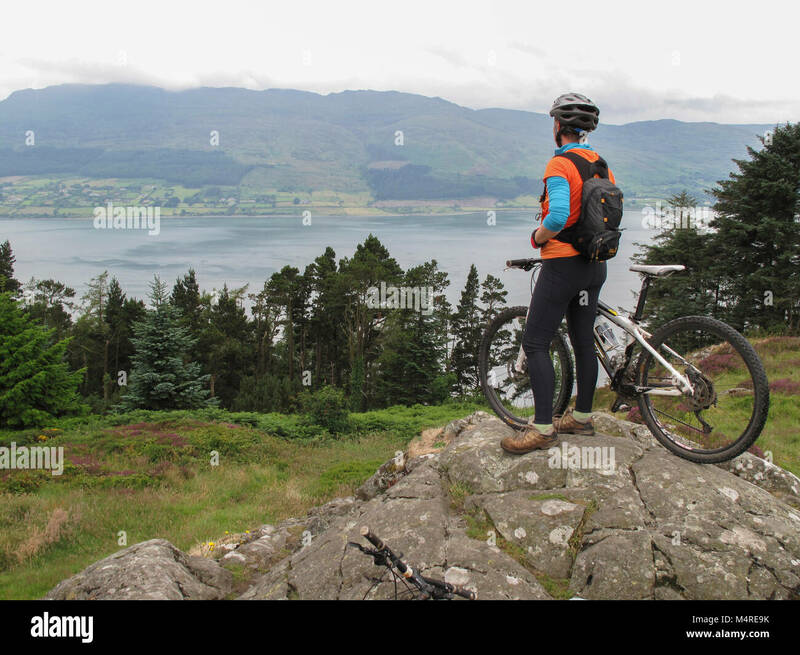 Mountain biker above Carlingford Lough, Rostrevor Forest Park, County Down, Northern Ireland. 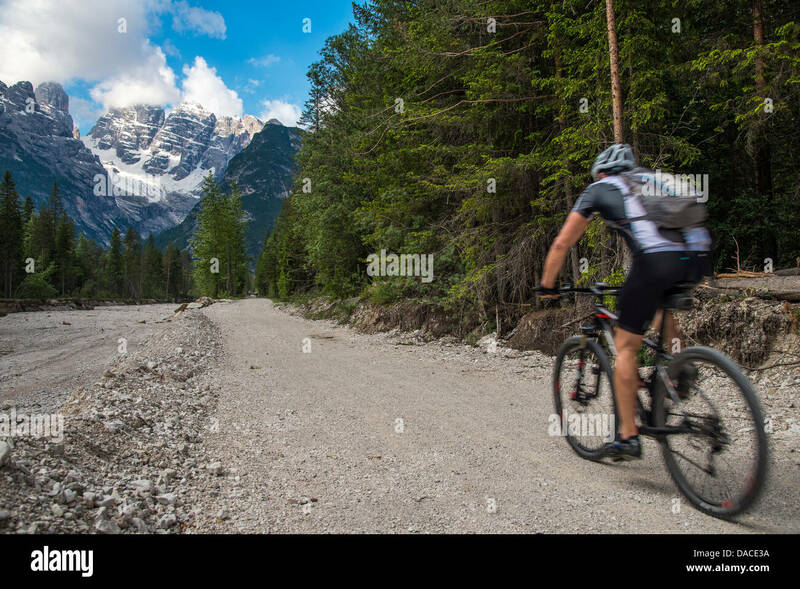 Biker enjoying paved bike trail along Moose-Jenny Lake Road in front of Grand Tetons. 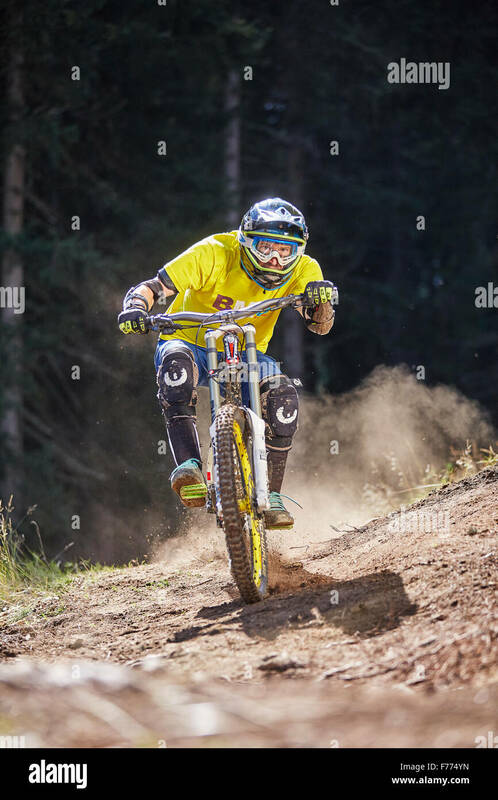 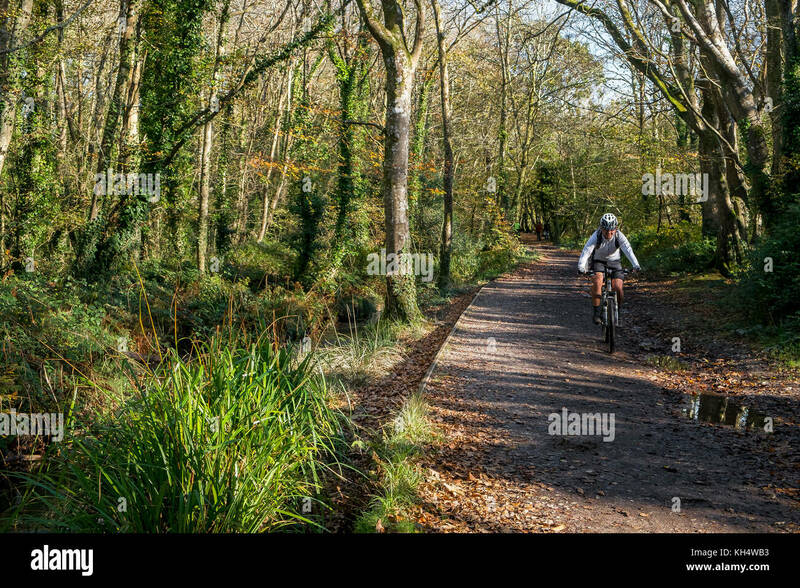 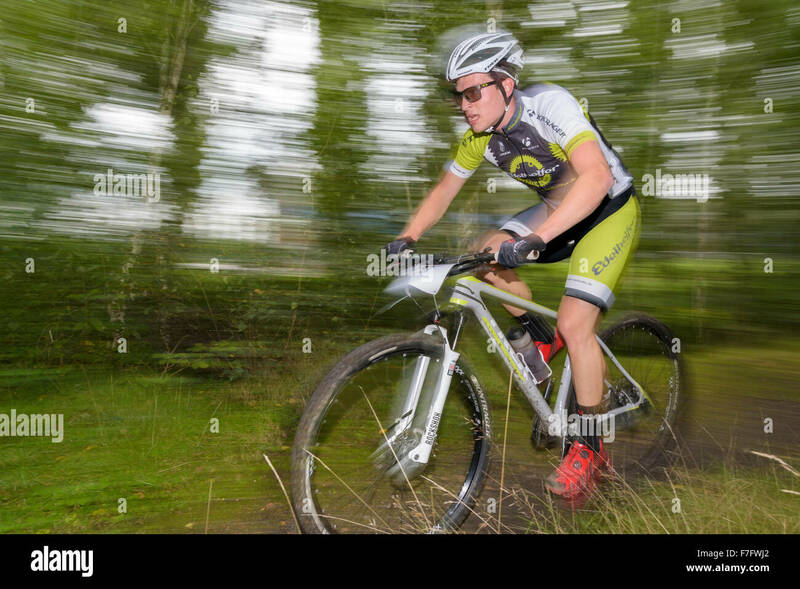 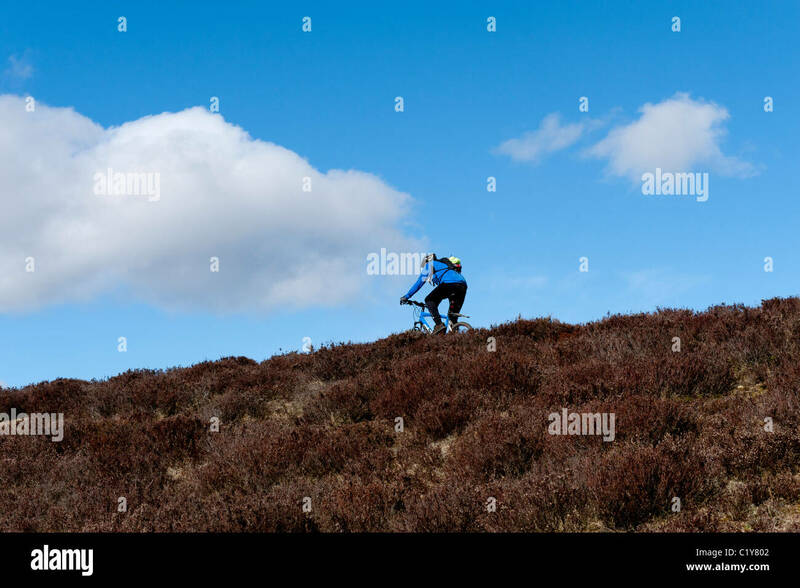 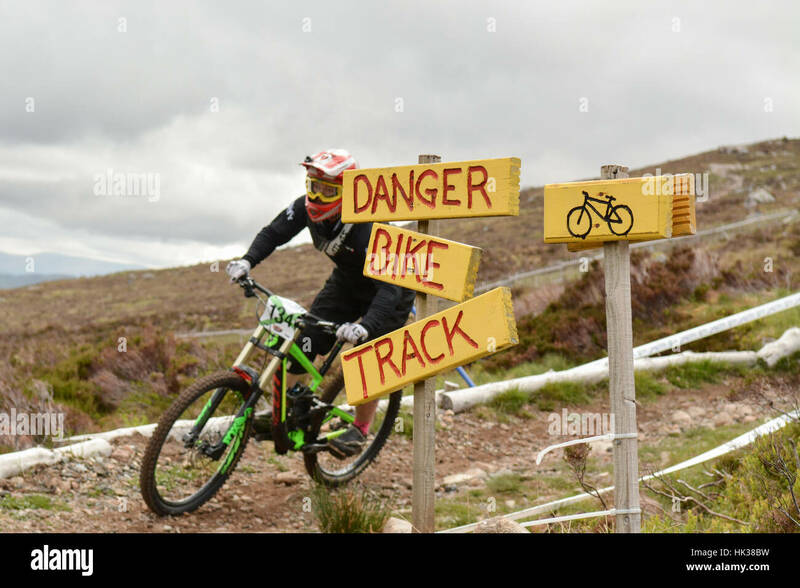 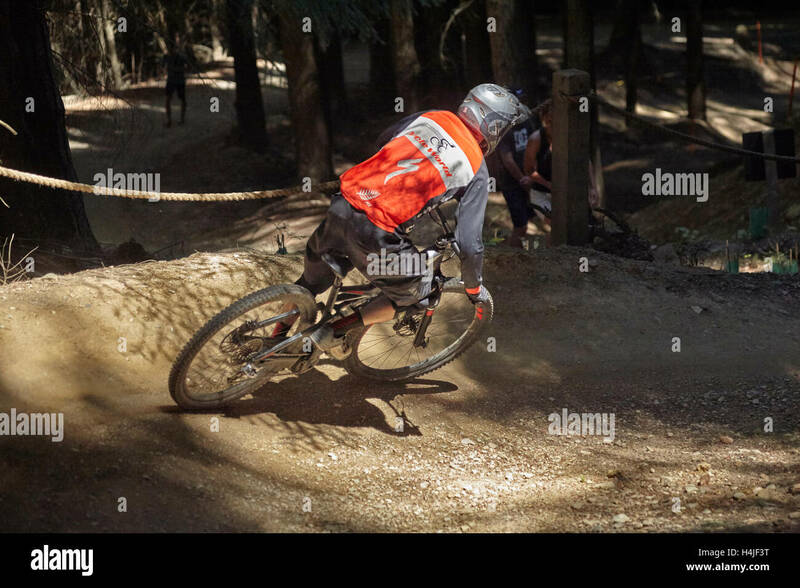 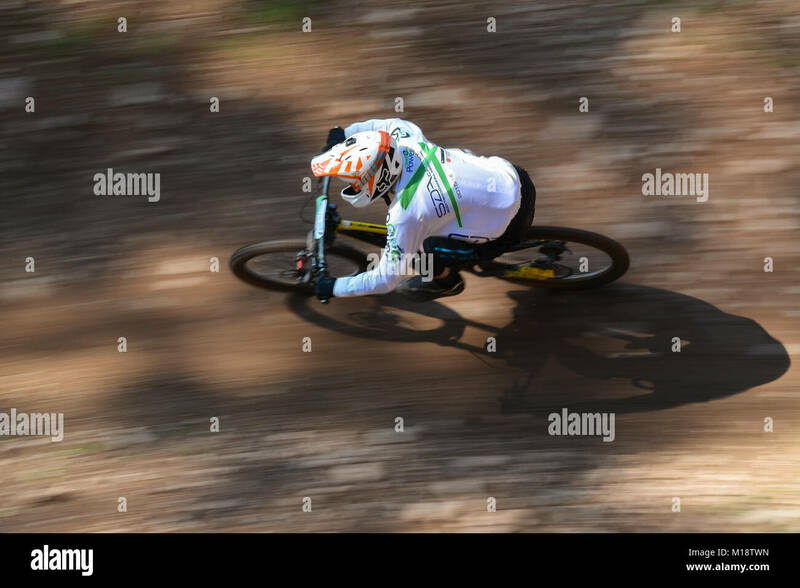 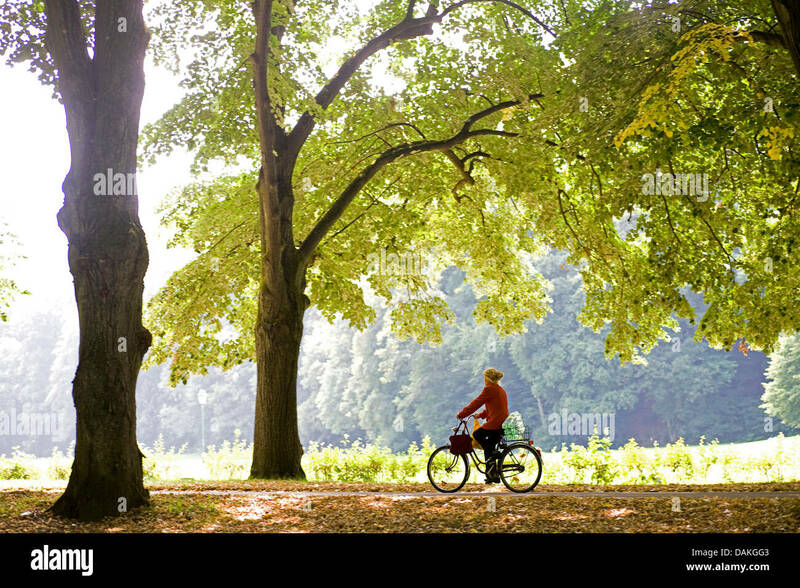 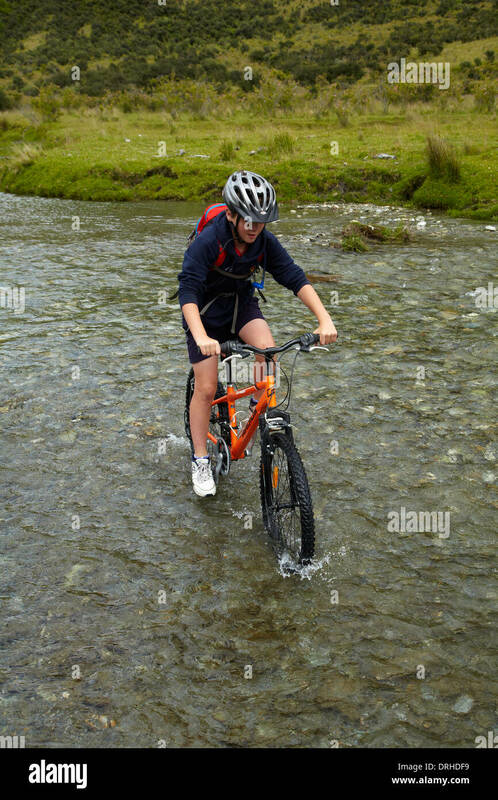 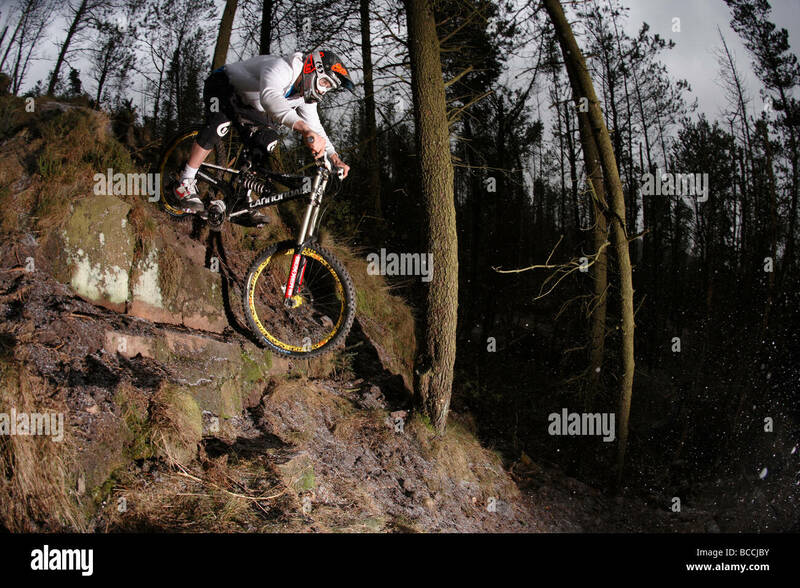 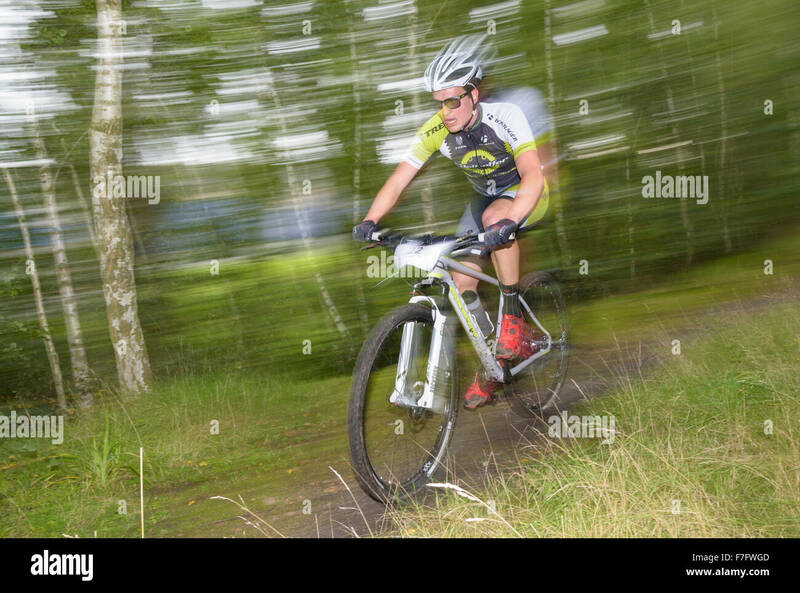 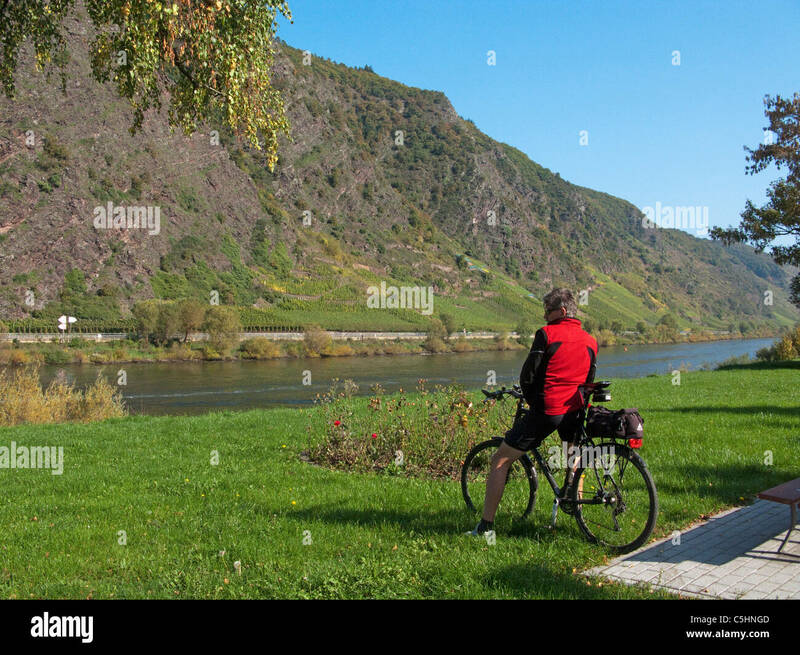 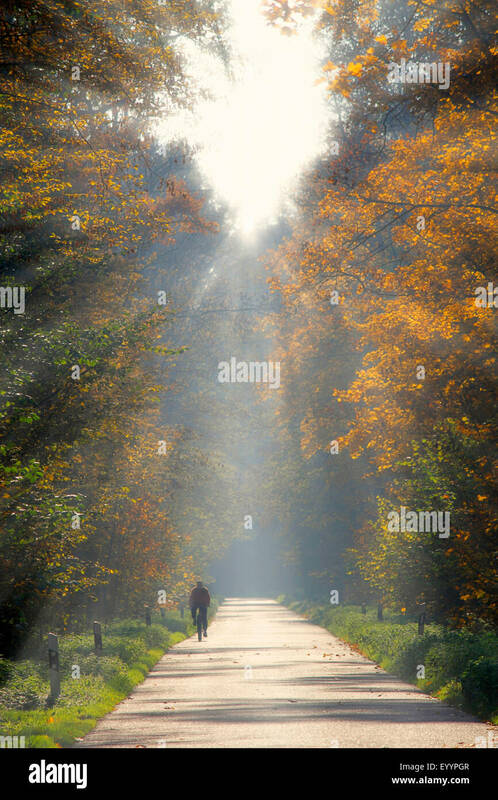 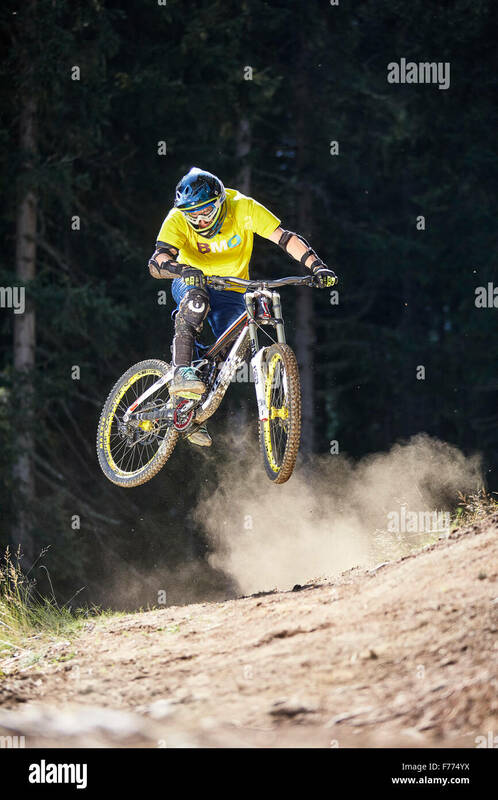 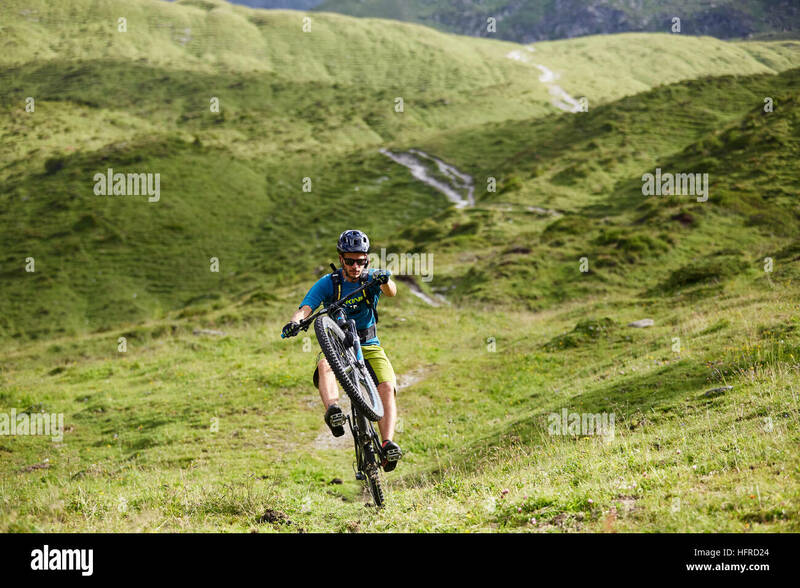 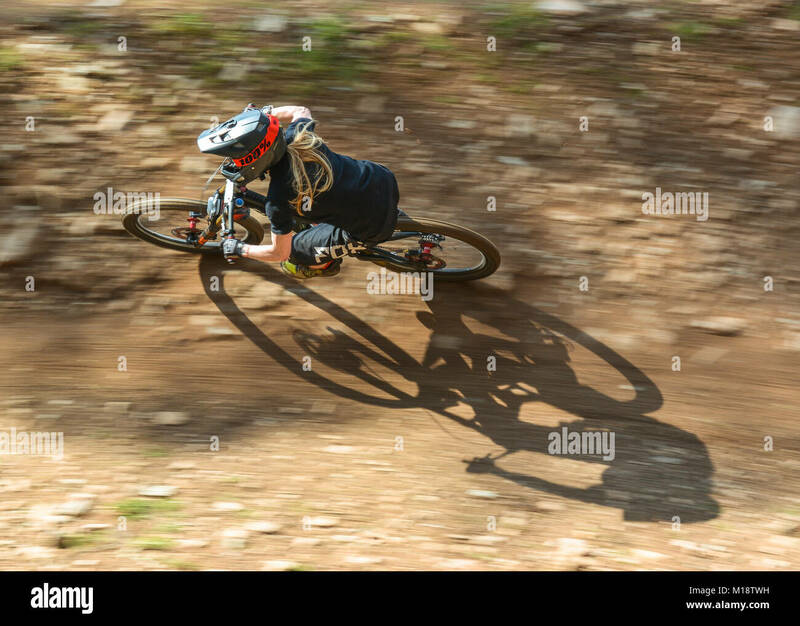 A mountain biker cyclist riding along a track in an autumnal Tehidy Country Park Cornwall UK. 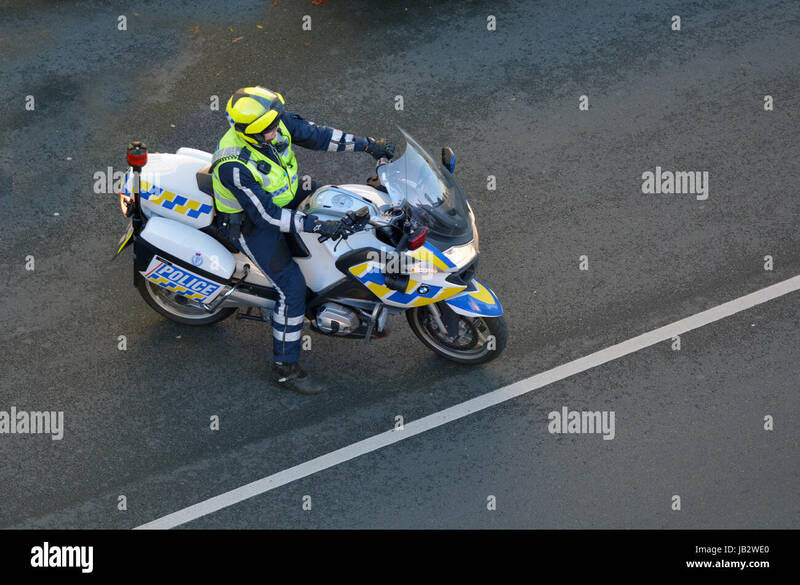 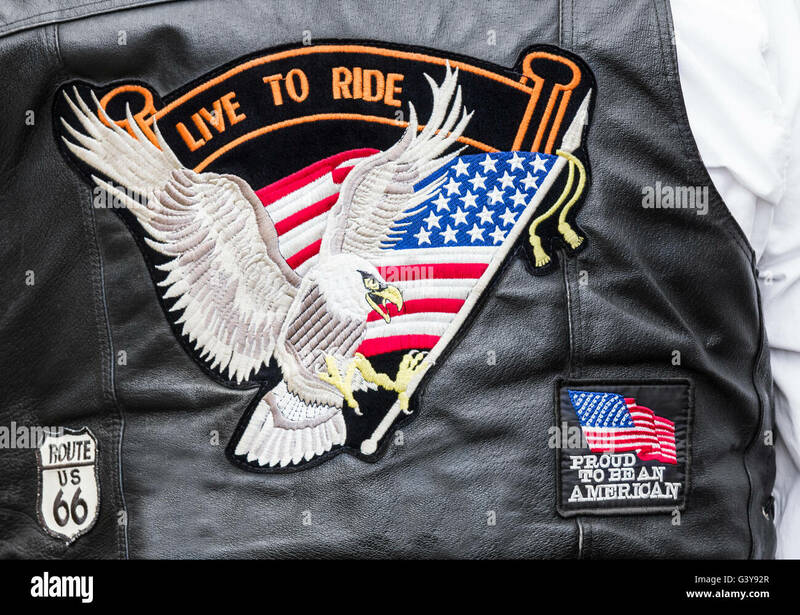 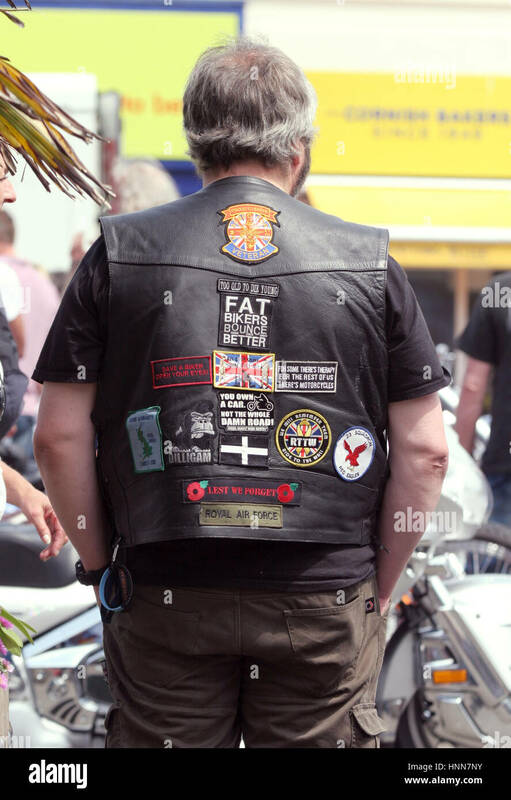 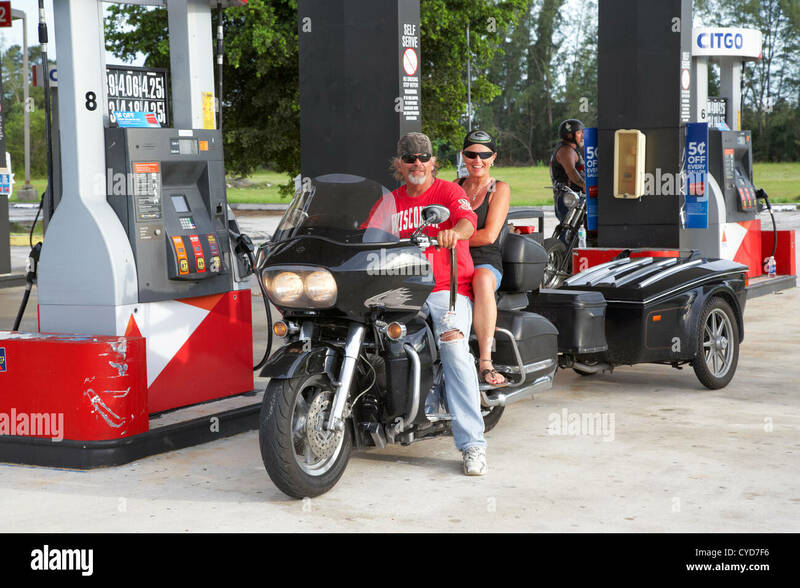 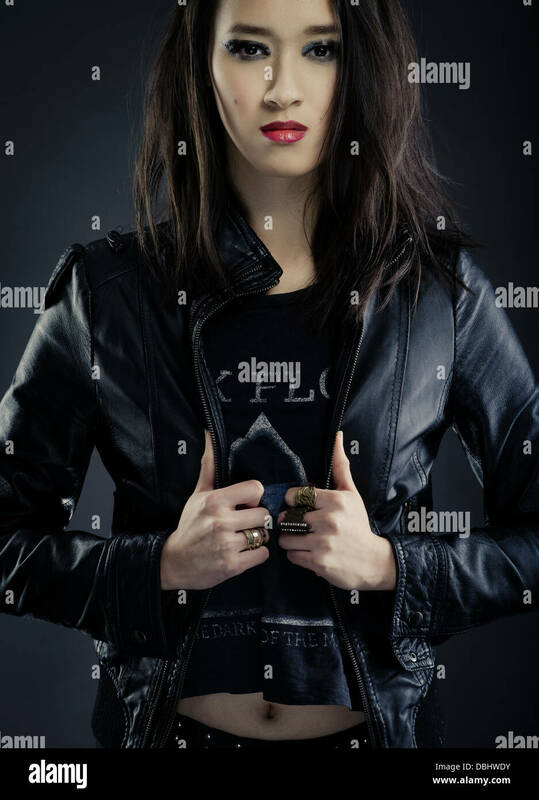 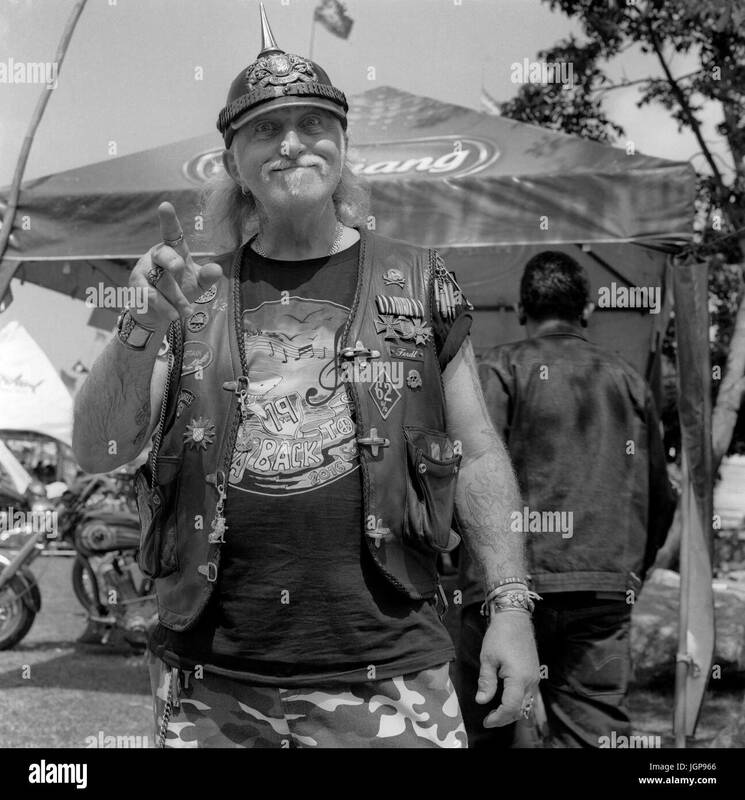 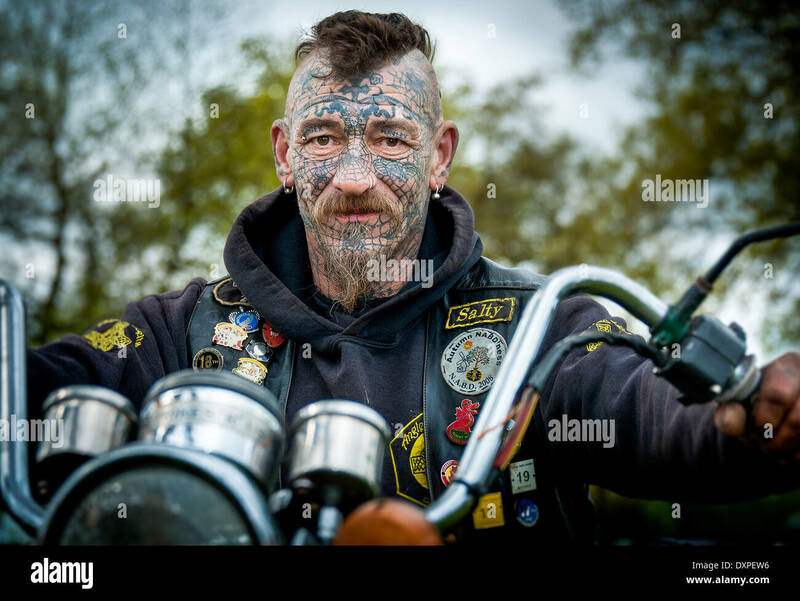 Biker wearing 'Live to ride', 'proud to be an American' and 'Route 66' badges on back of leather jacket. 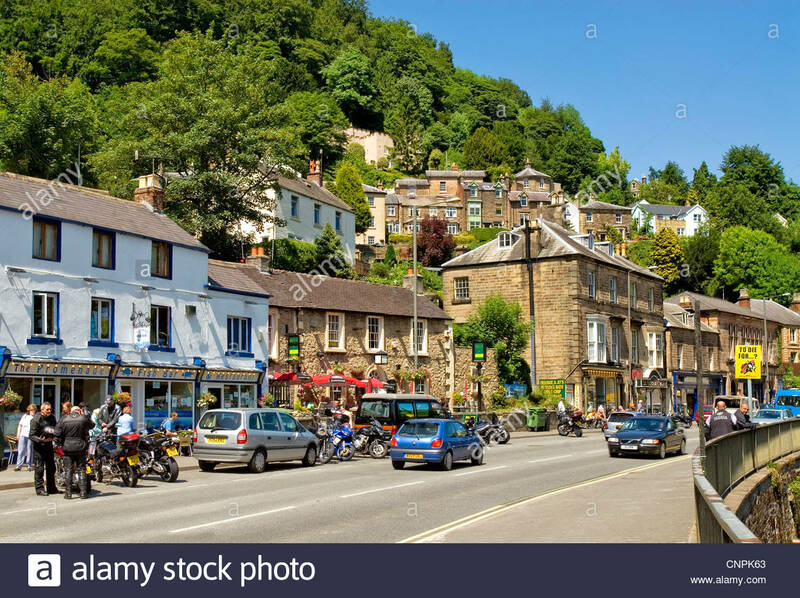 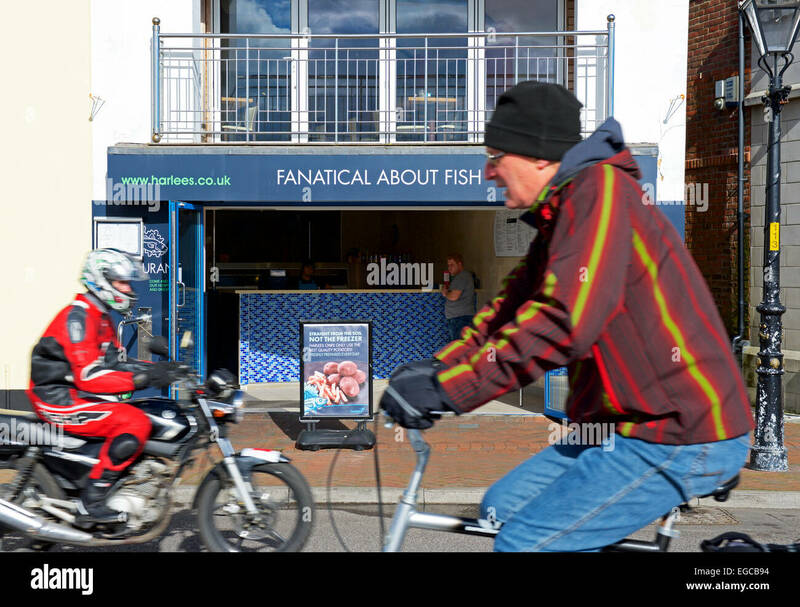 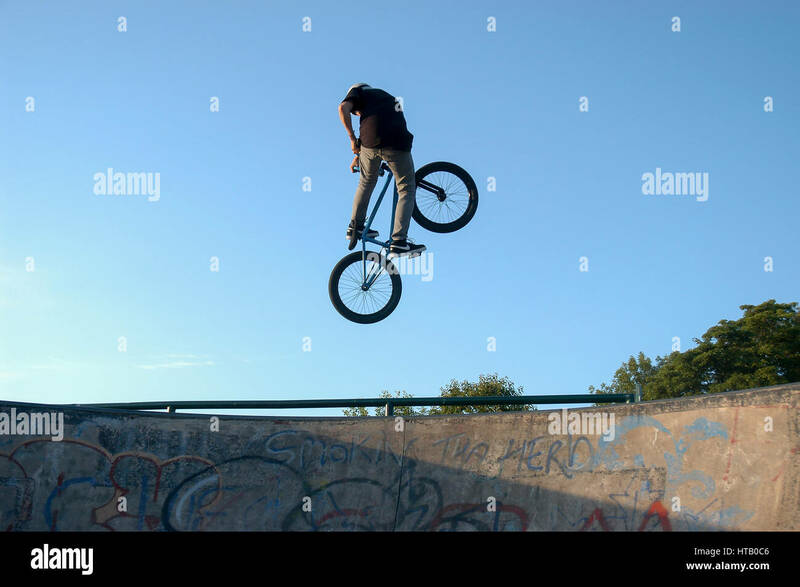 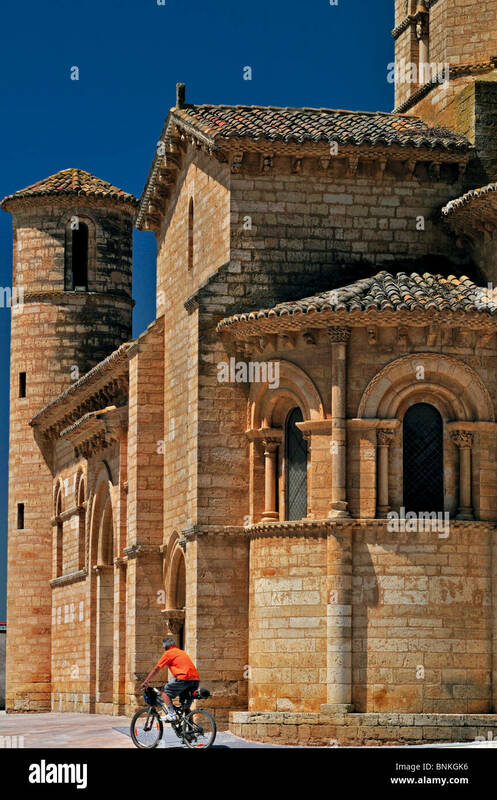 BMX biker leaps high against a blue sky. 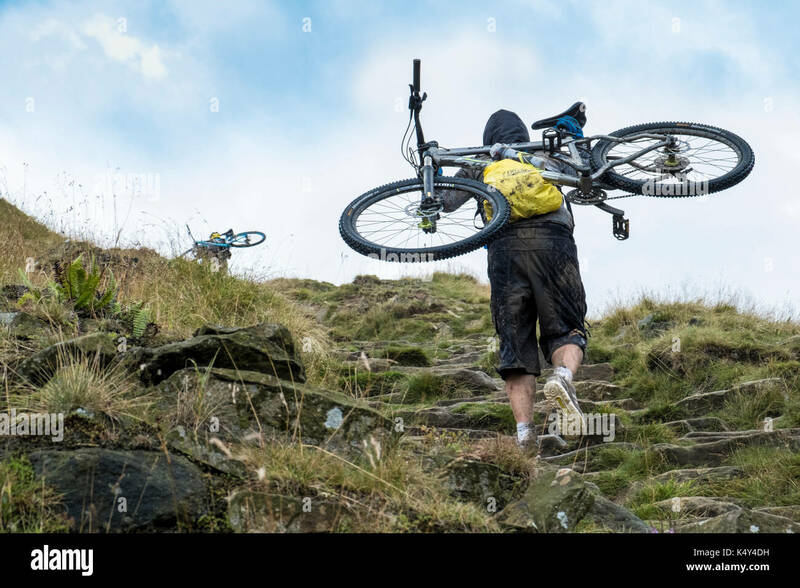 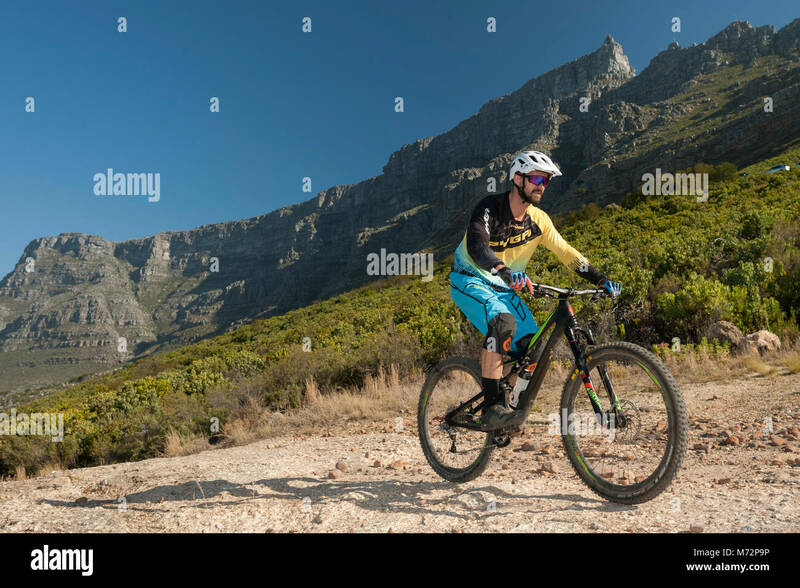 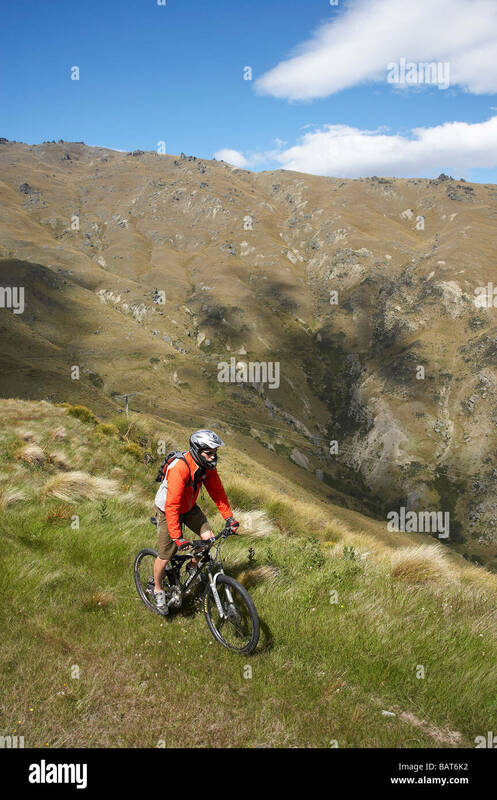 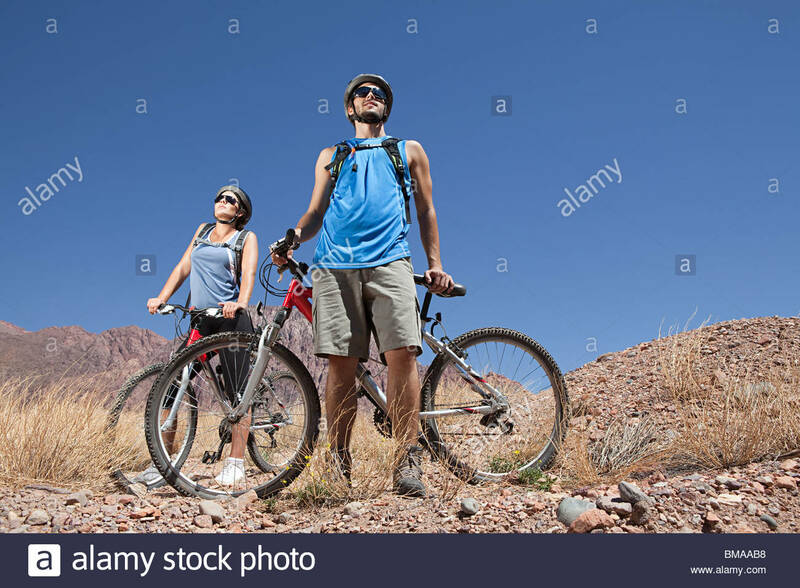 Mountain biker riding on Table Mountain in Cape Town. 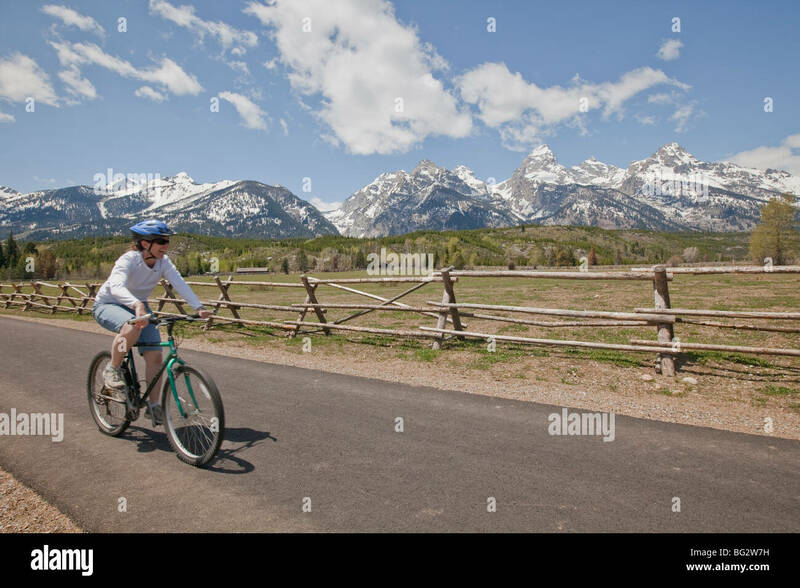 Biker and rollerblading parent pushing stroller enjoy paved bike trail along Moose-Jenny Lake Road in front of Grand Tetons. 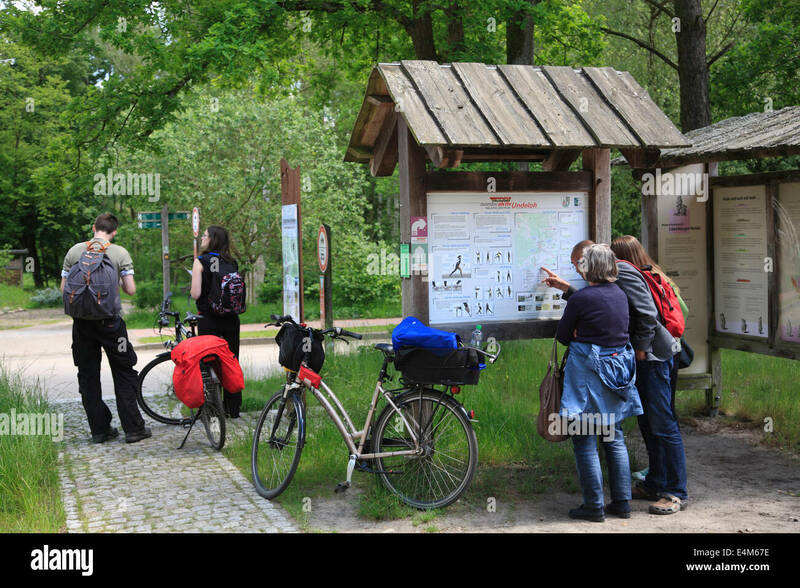 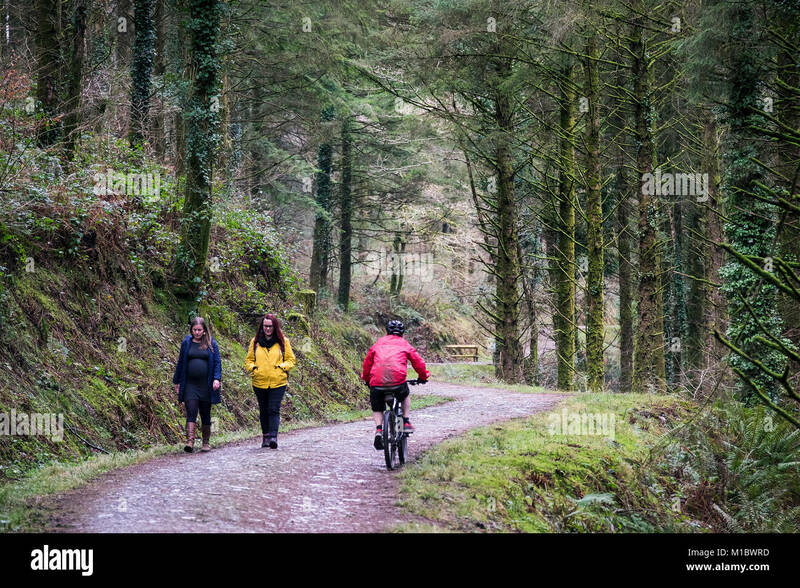 A mountain biker riding past two walkers on a trail in Cardinham Woods Bodmin Cornwall.